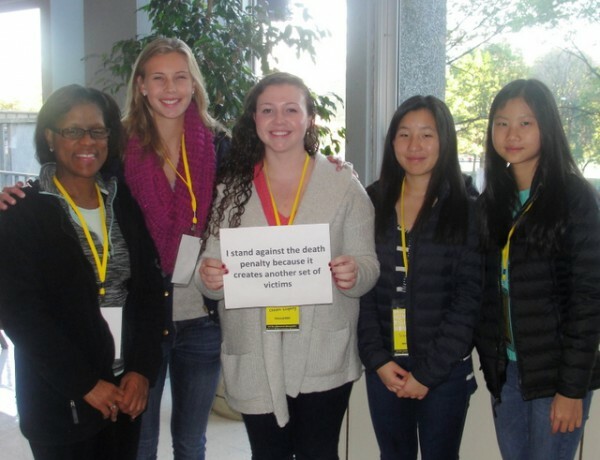 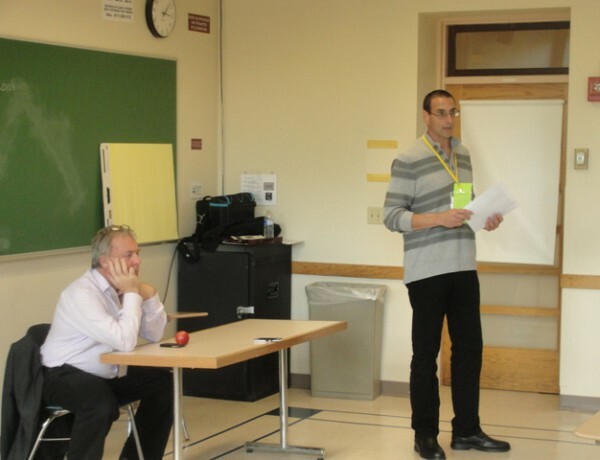 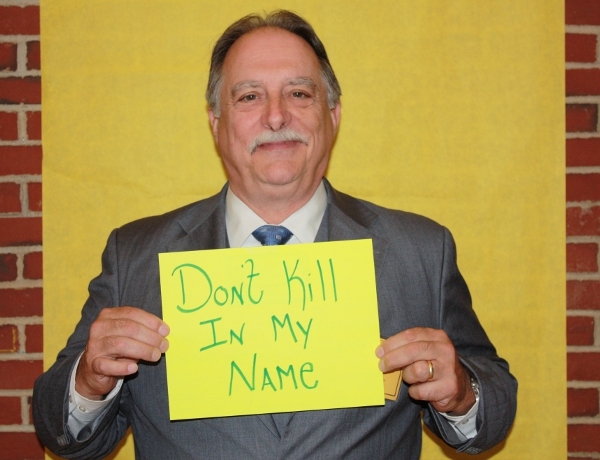 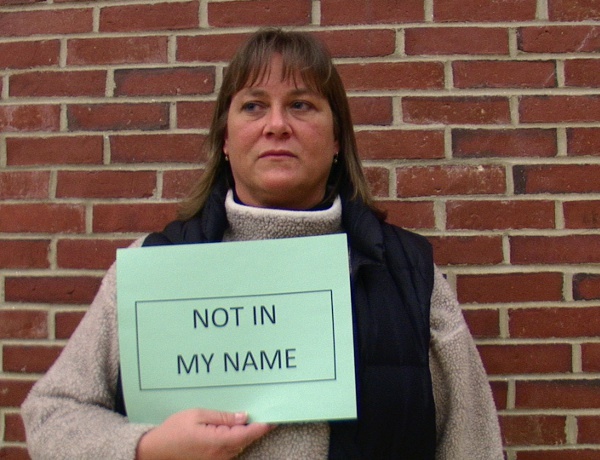 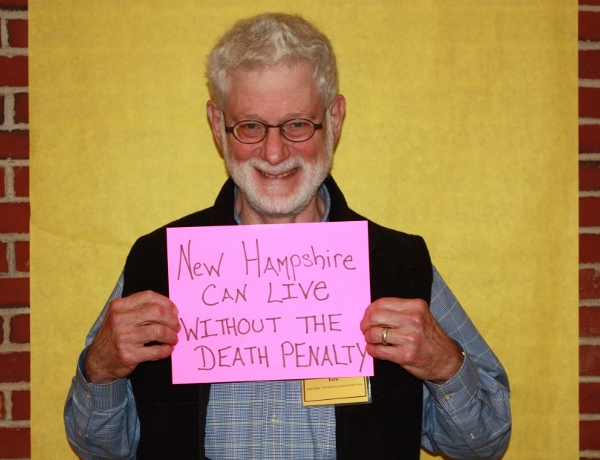 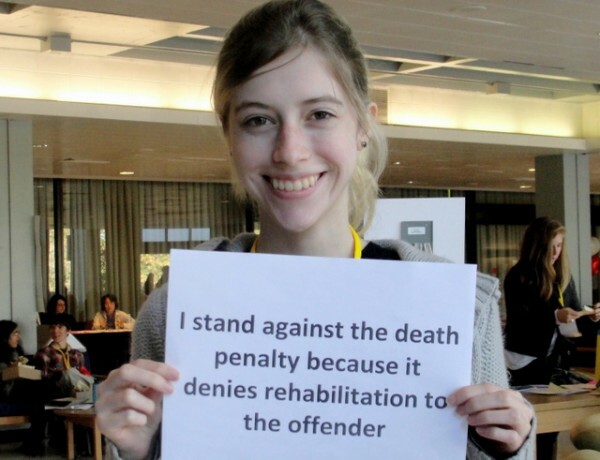 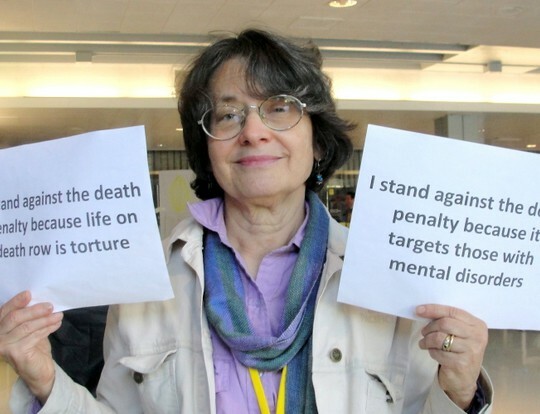 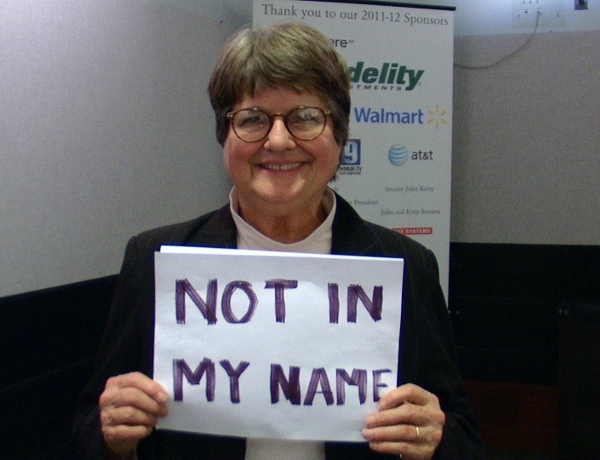 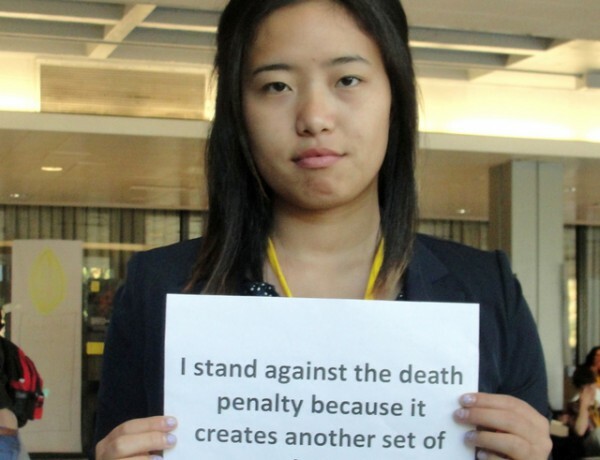 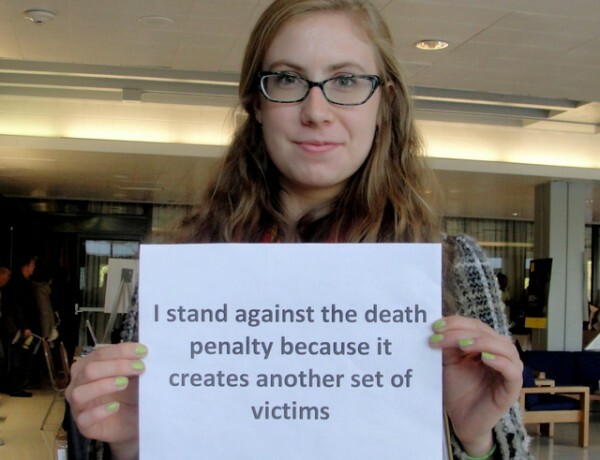 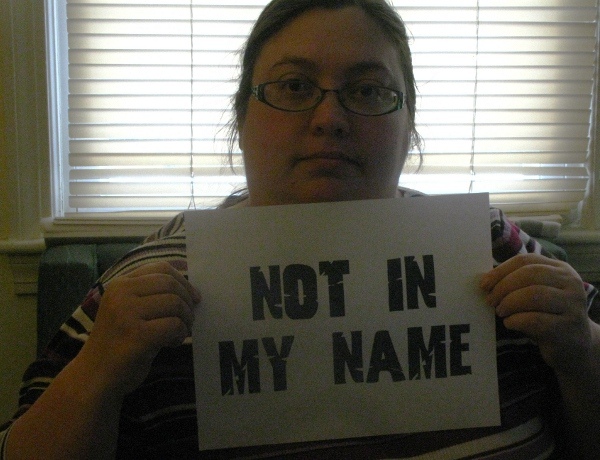 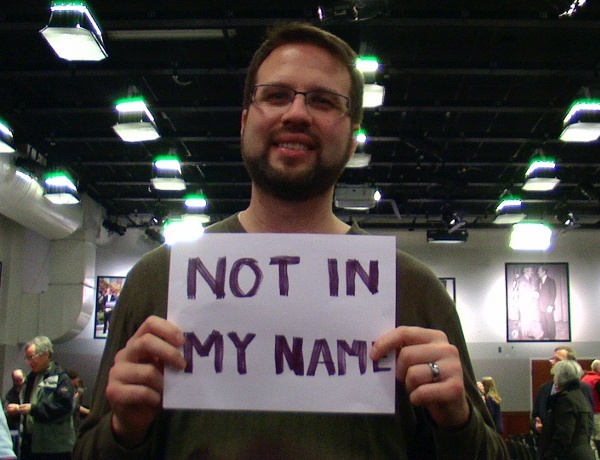 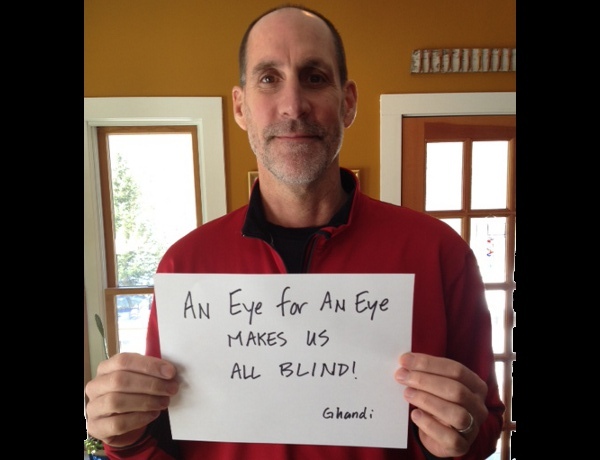 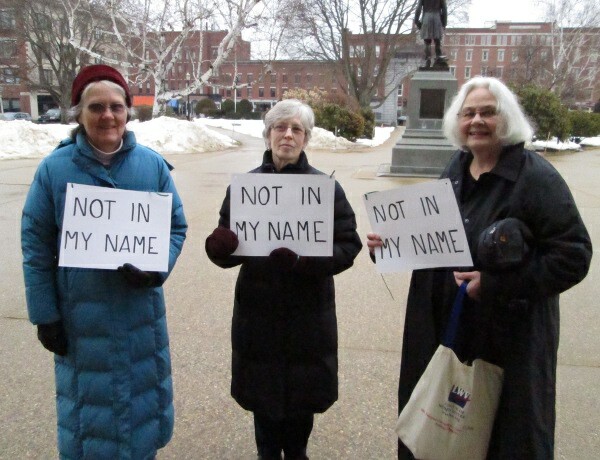 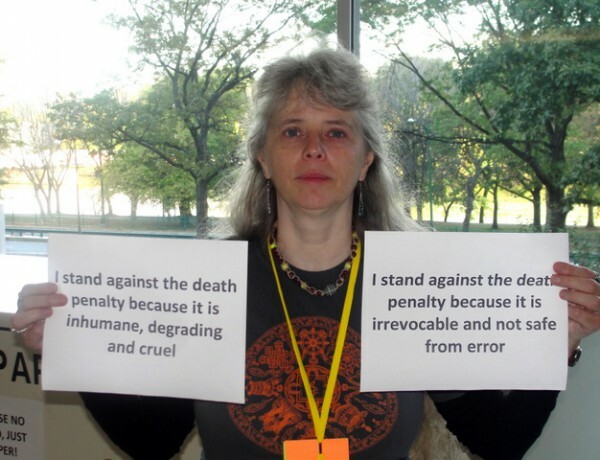 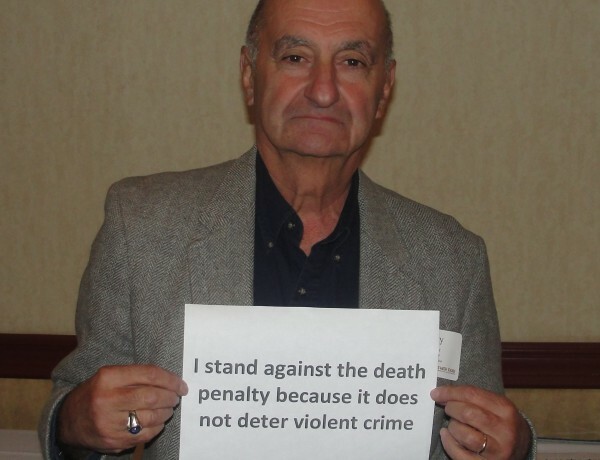 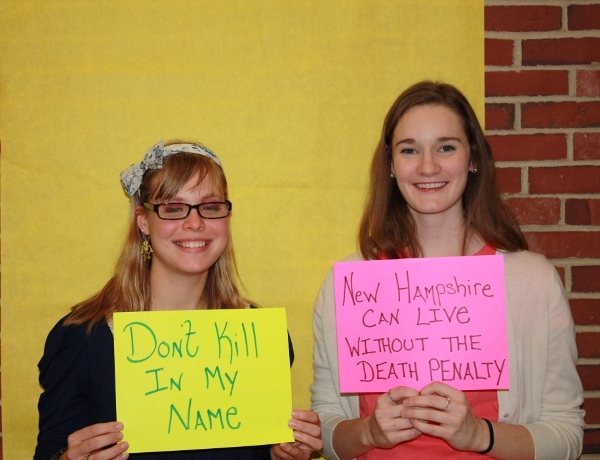 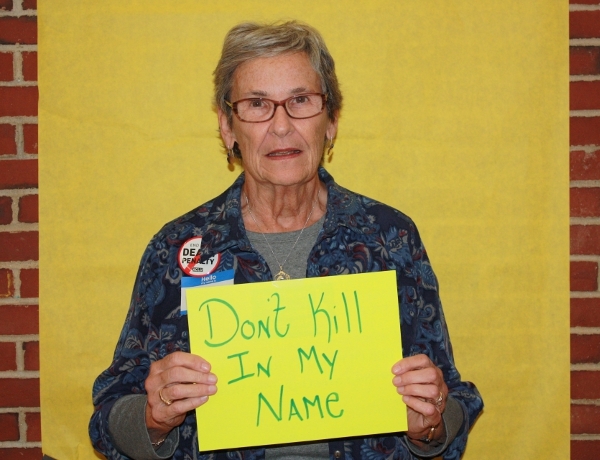 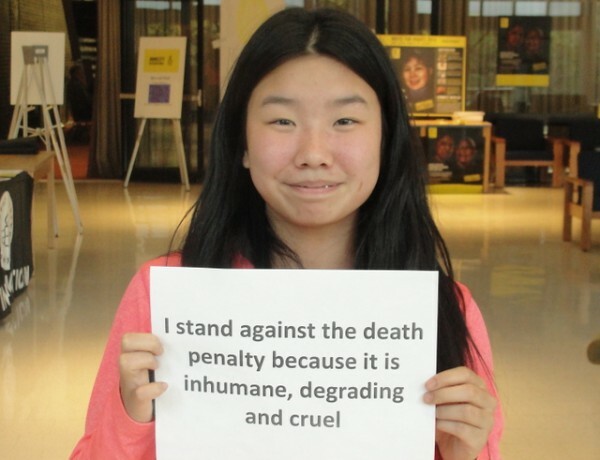 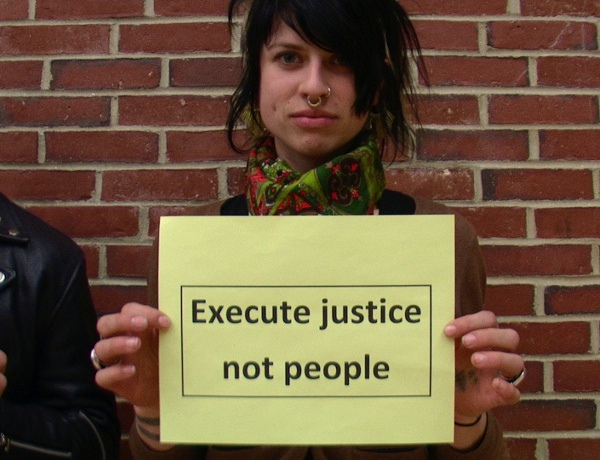 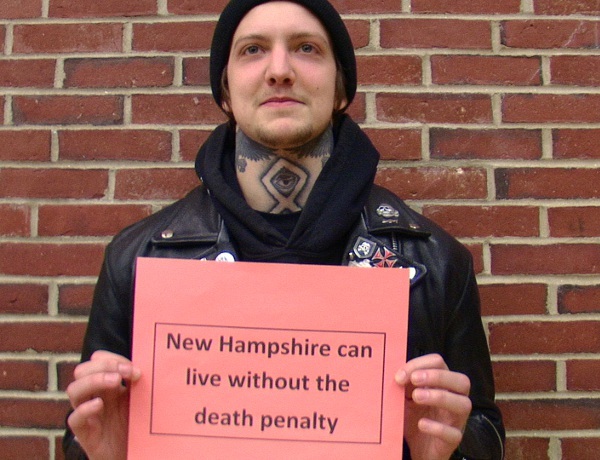 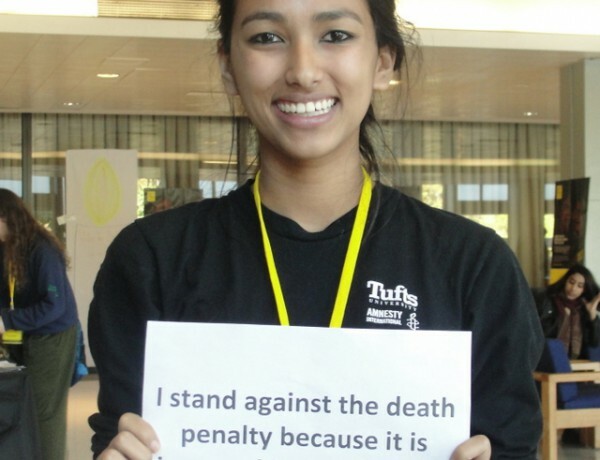 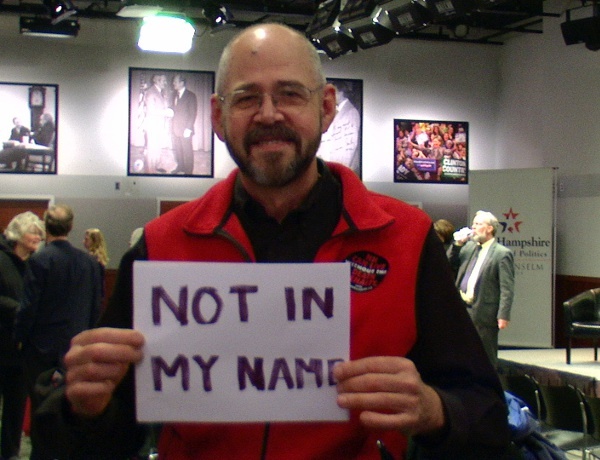 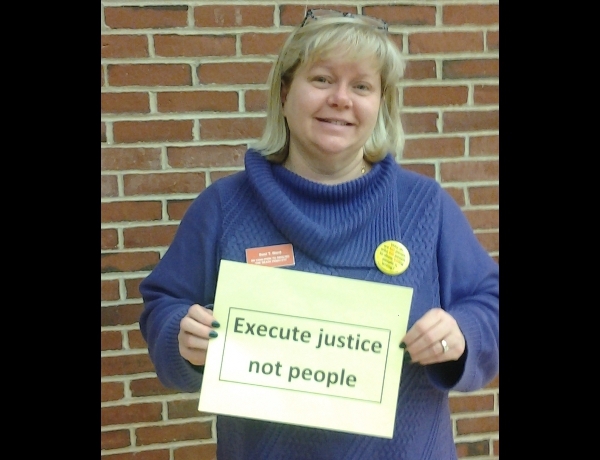 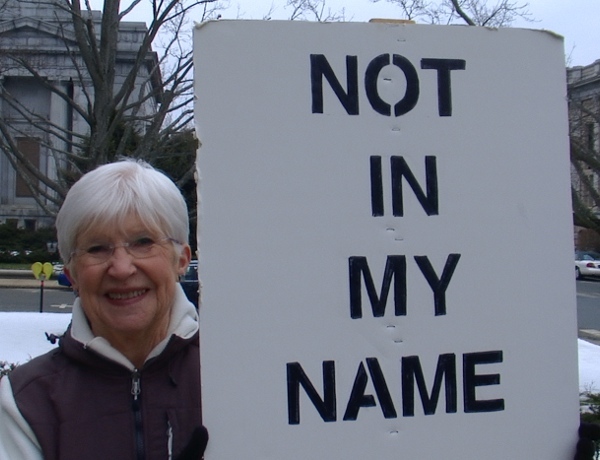 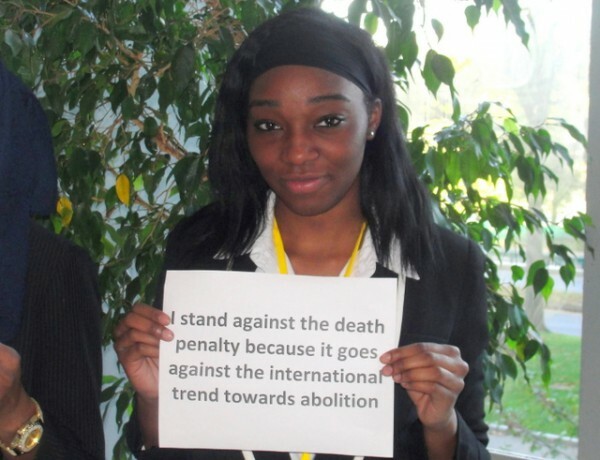 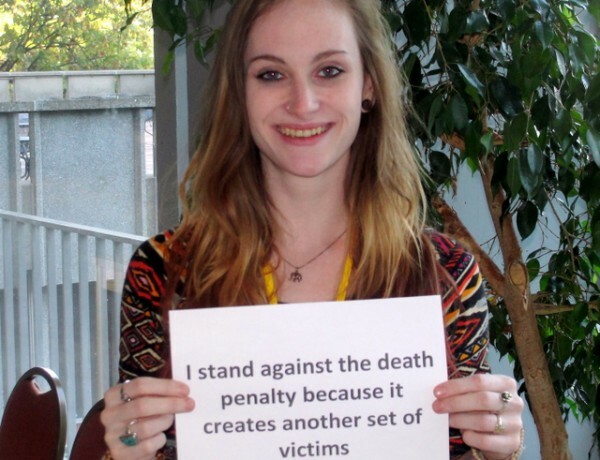 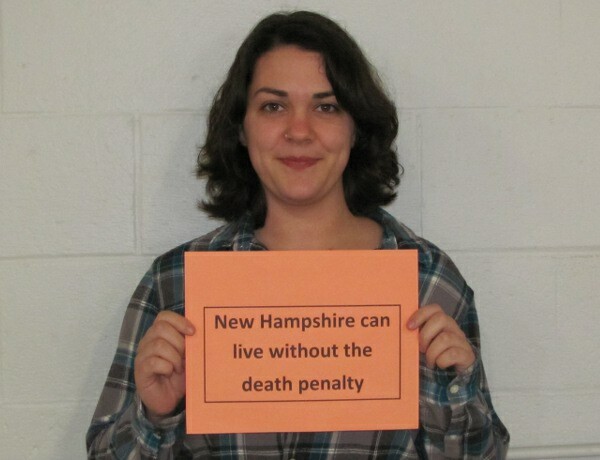 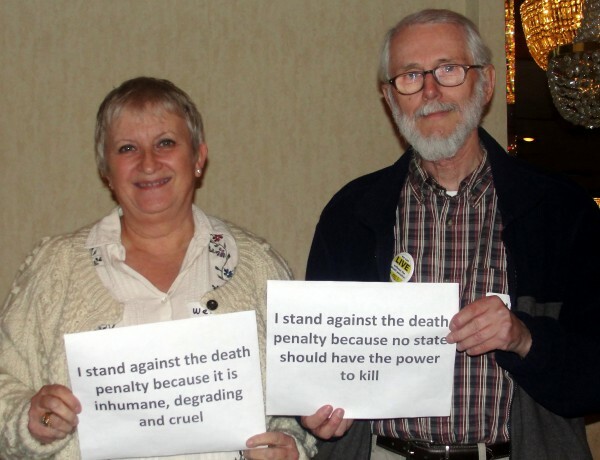 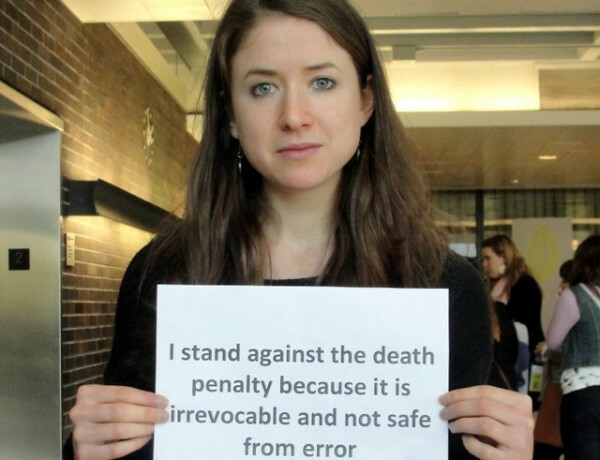 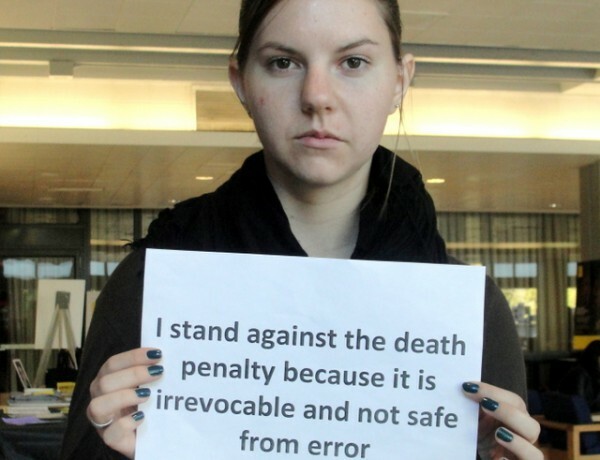 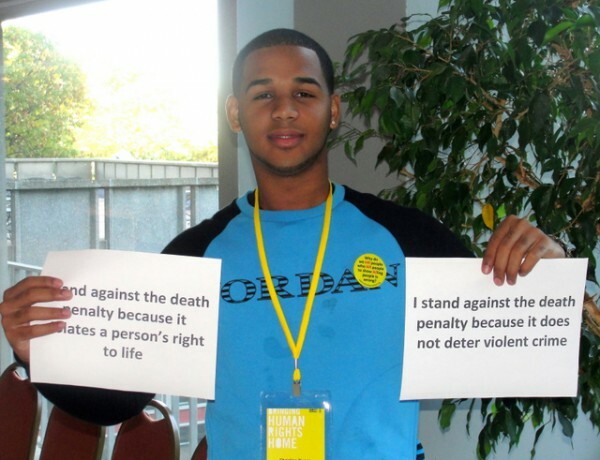 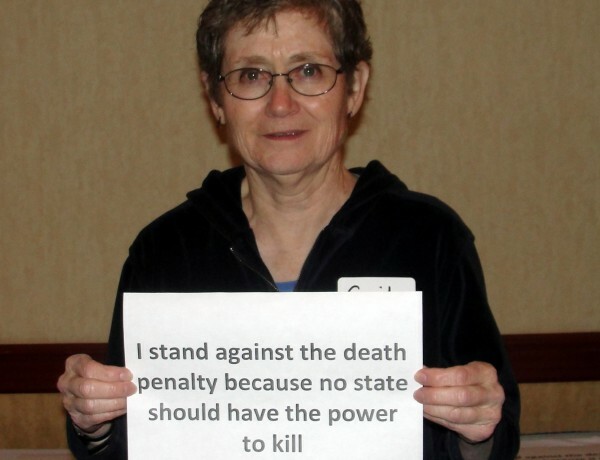 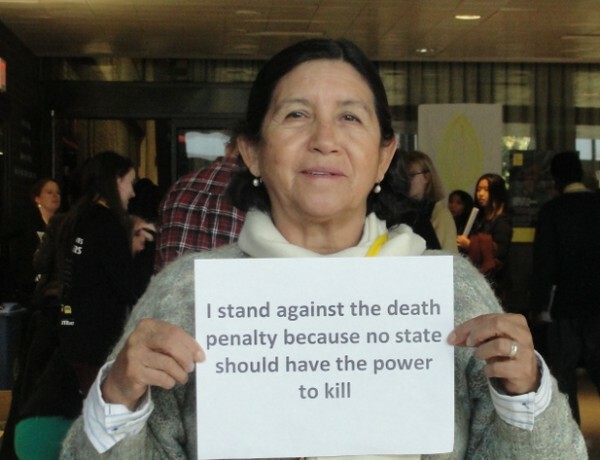 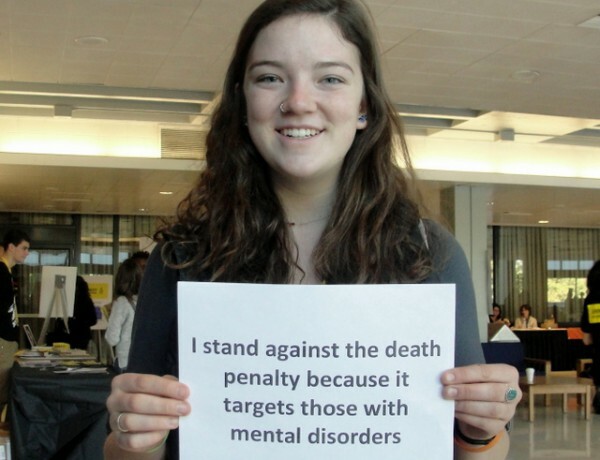 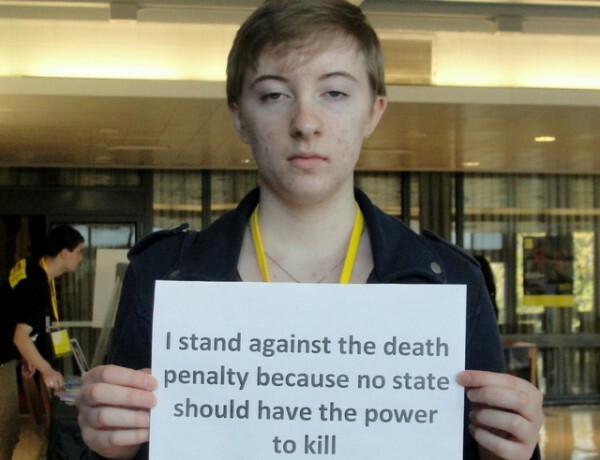 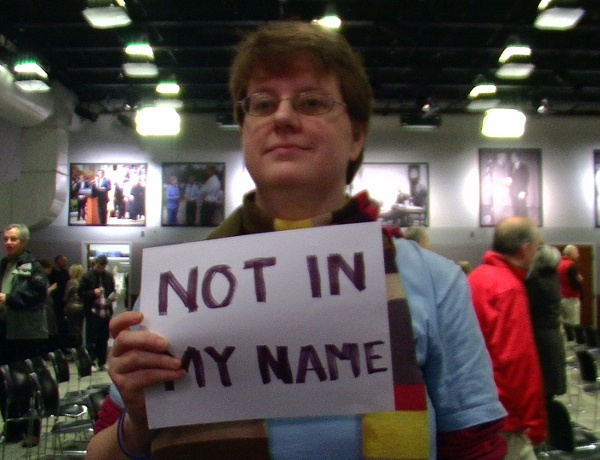 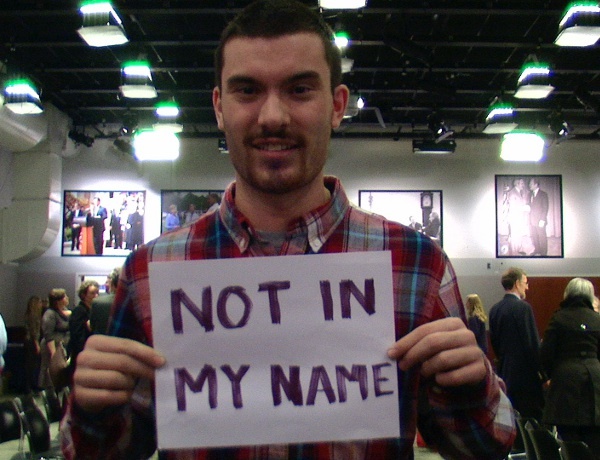 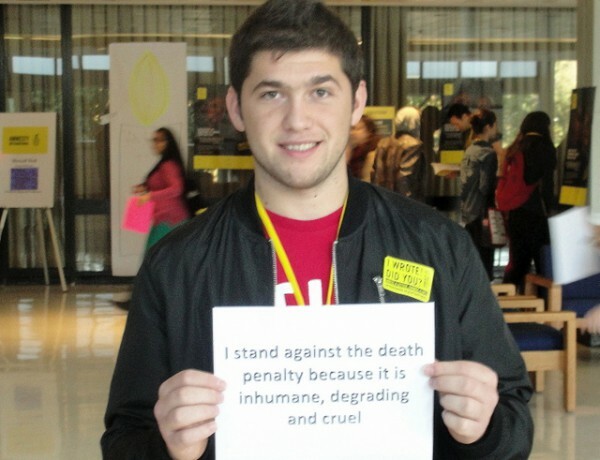 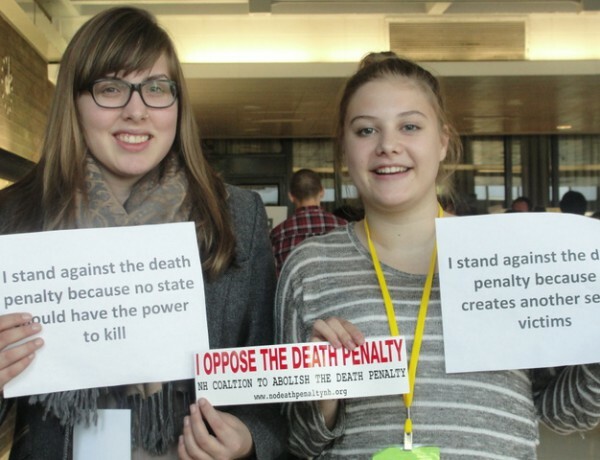 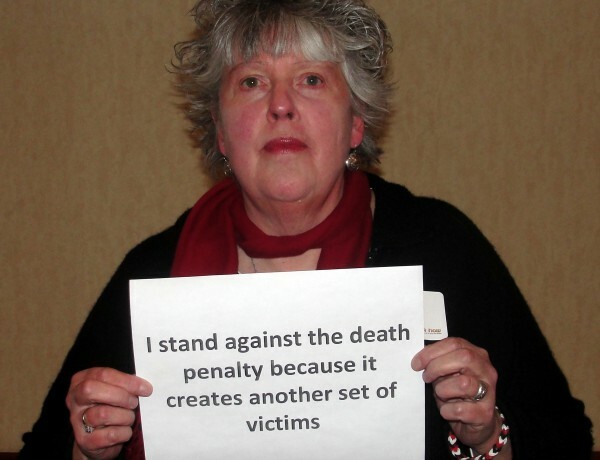 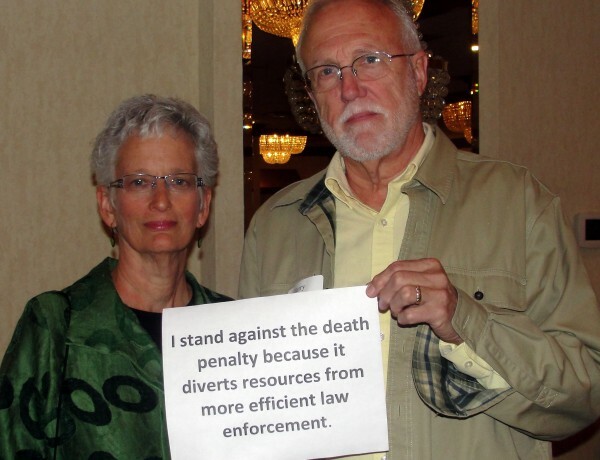 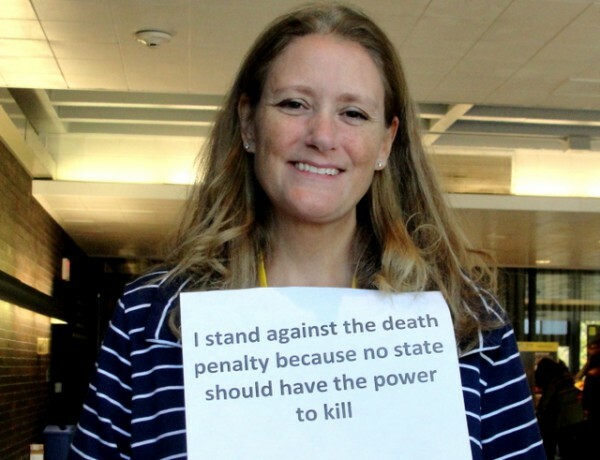 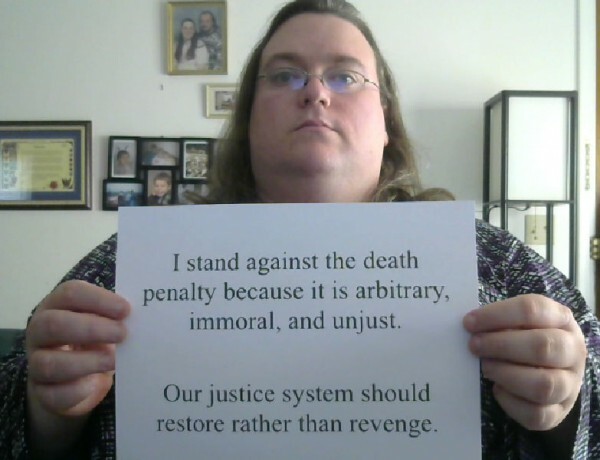 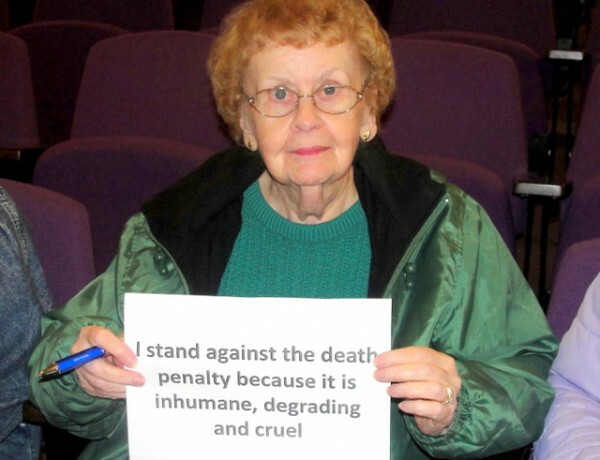 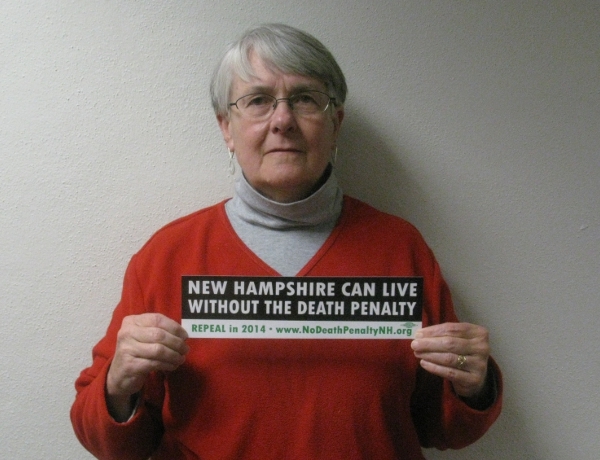 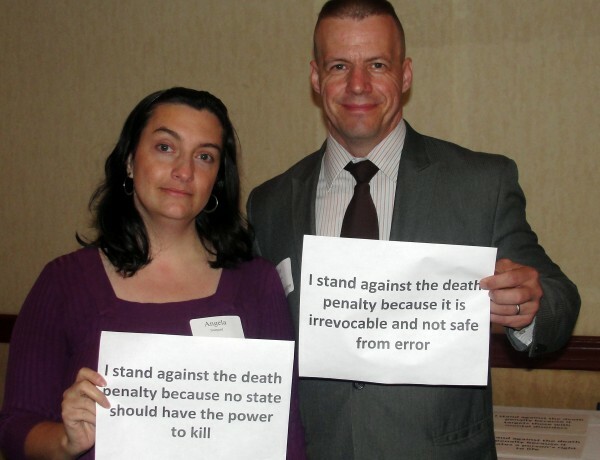 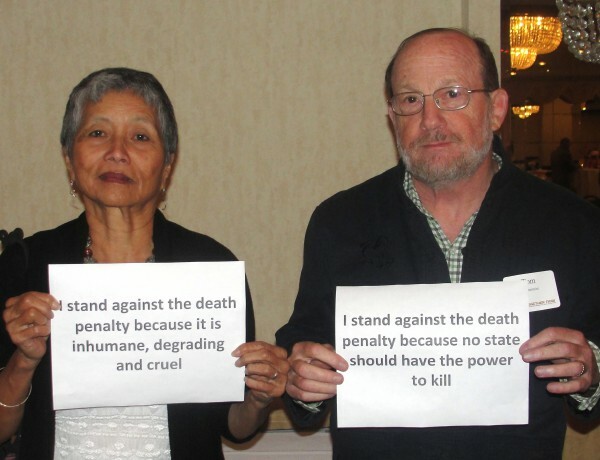 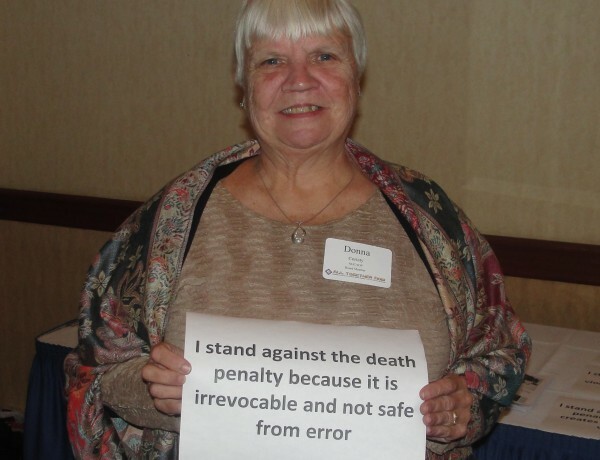 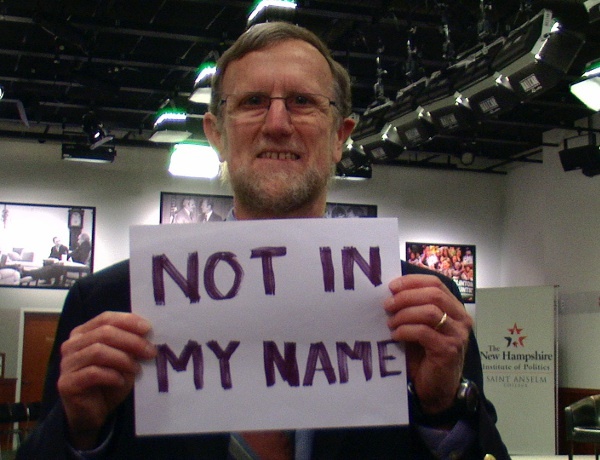 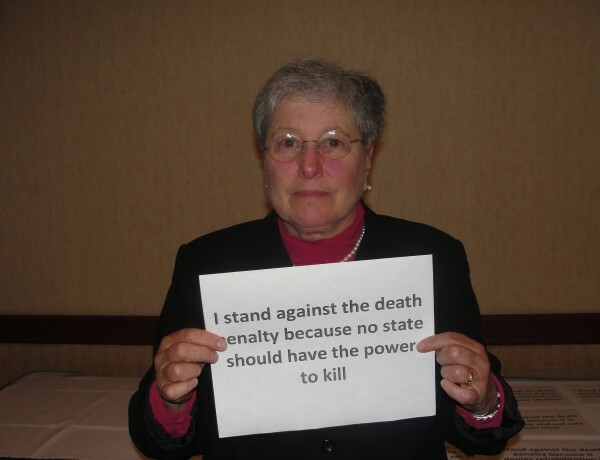 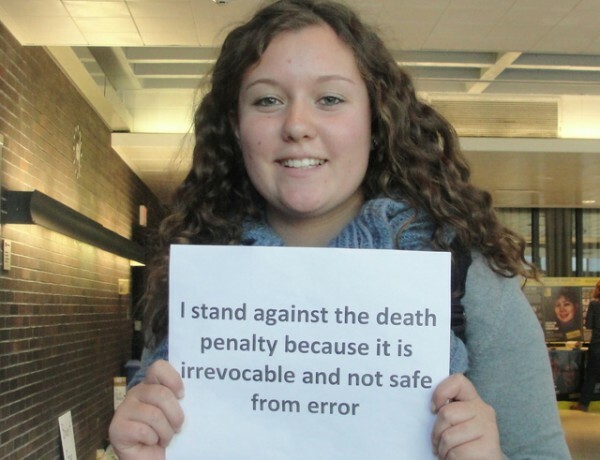 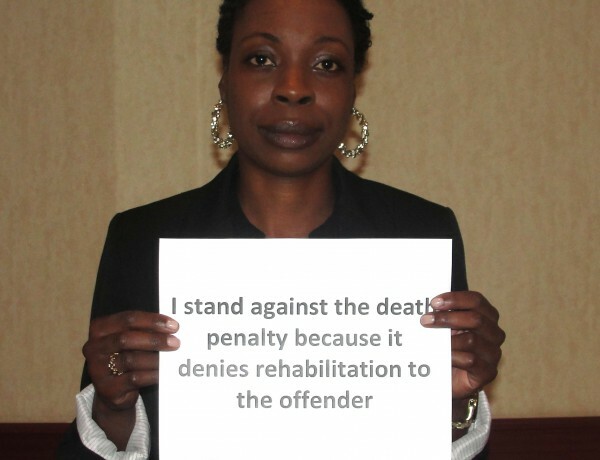 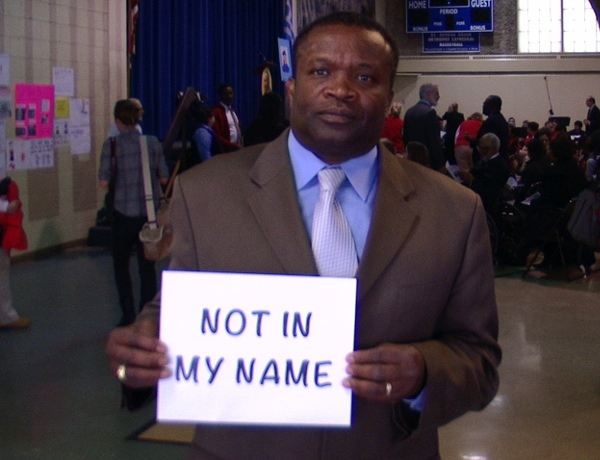 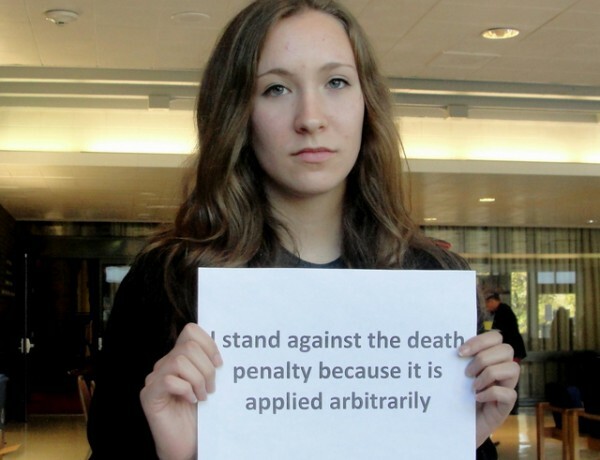 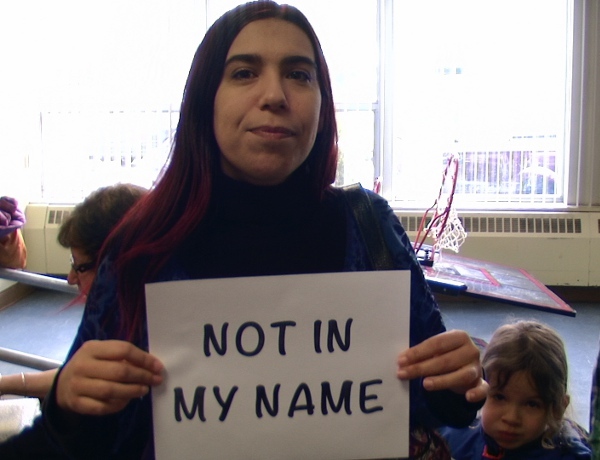 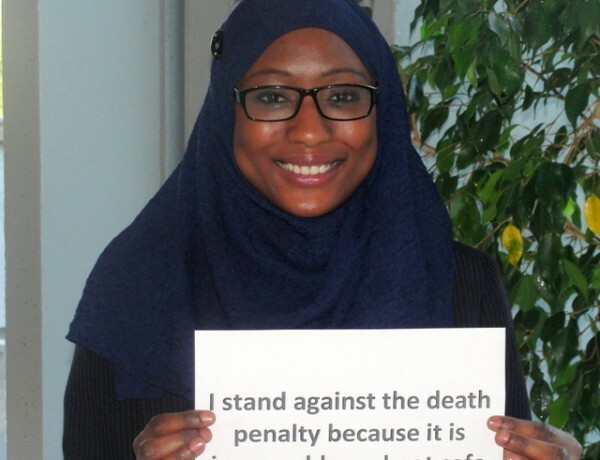 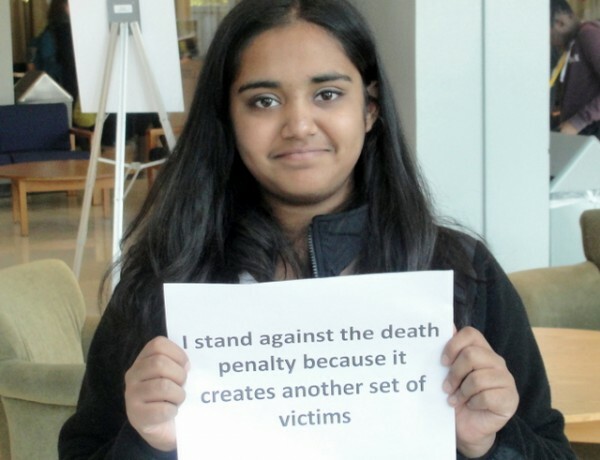 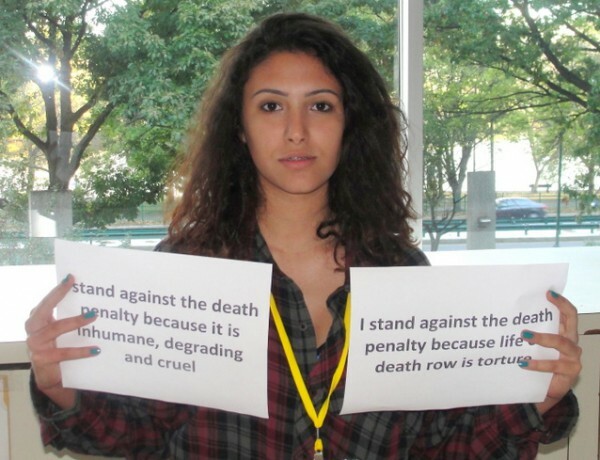 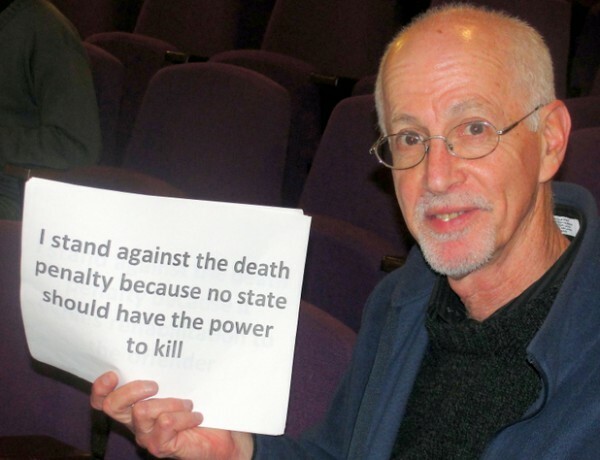 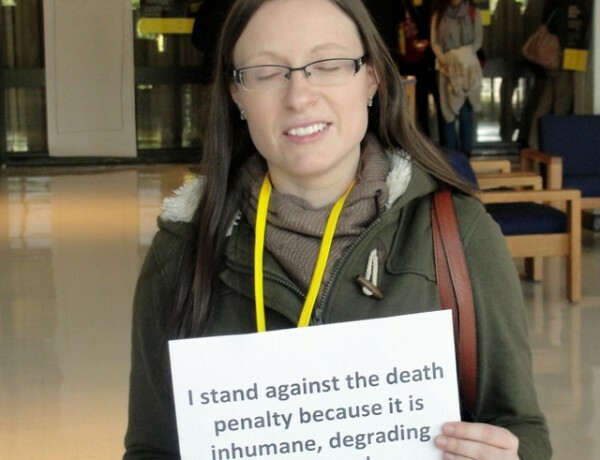 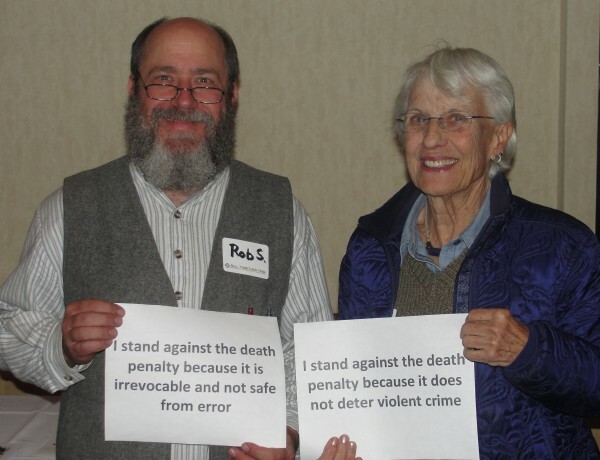 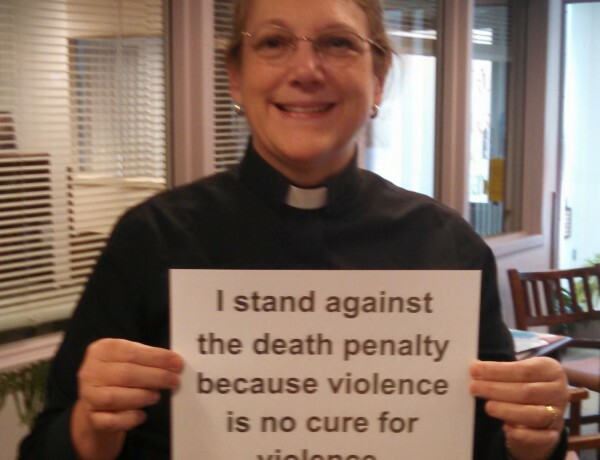 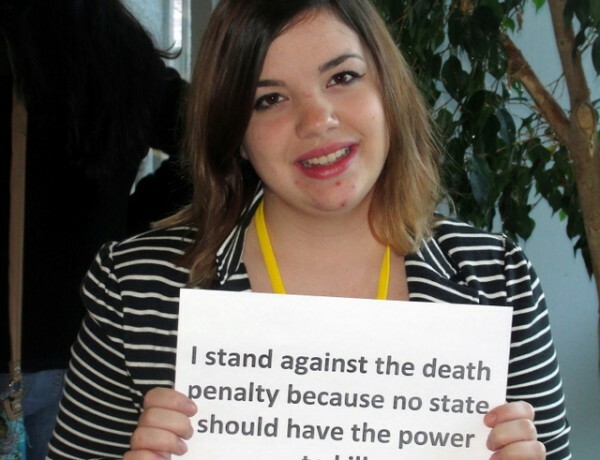 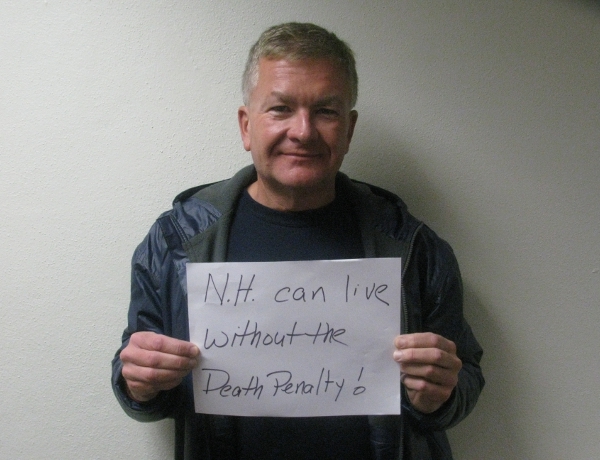 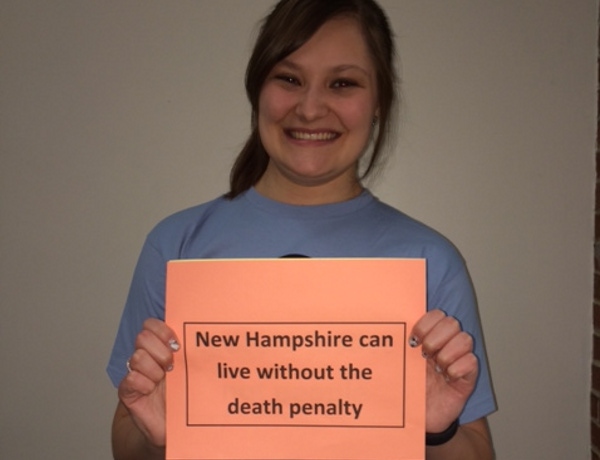 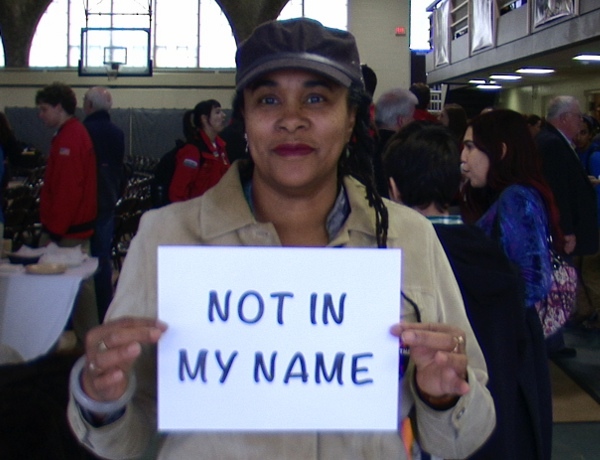 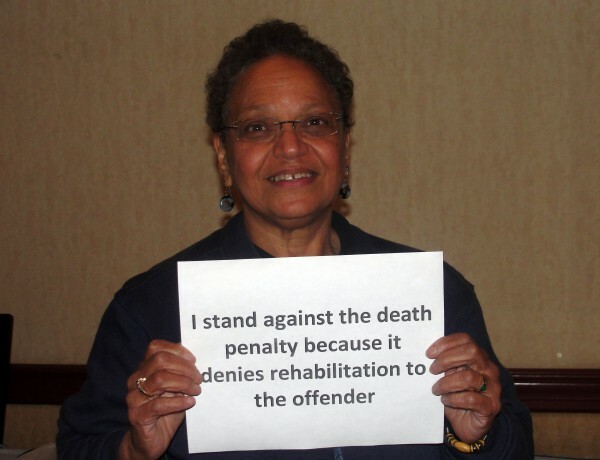 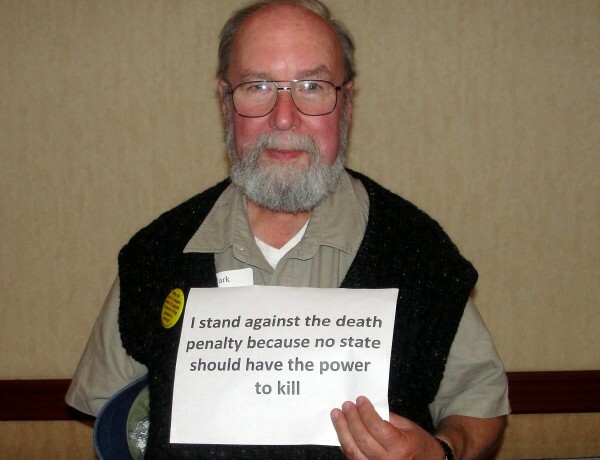 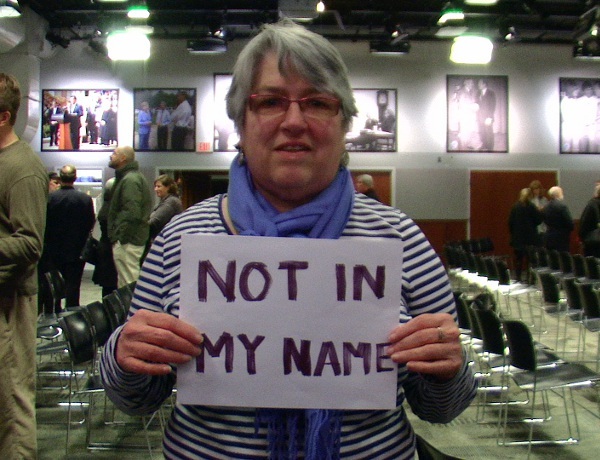 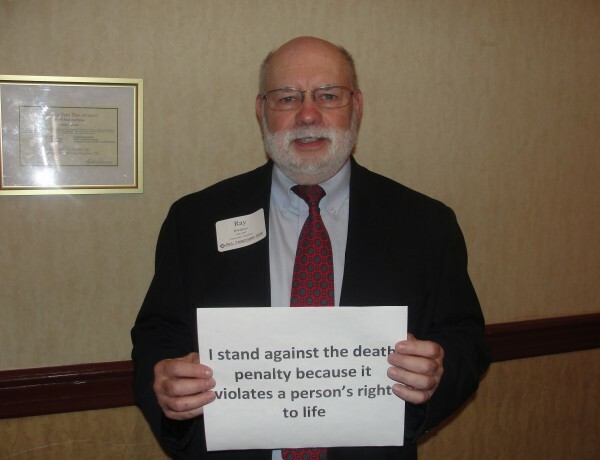 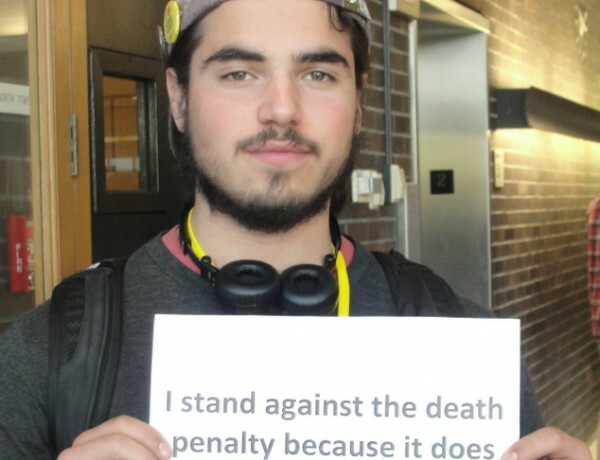 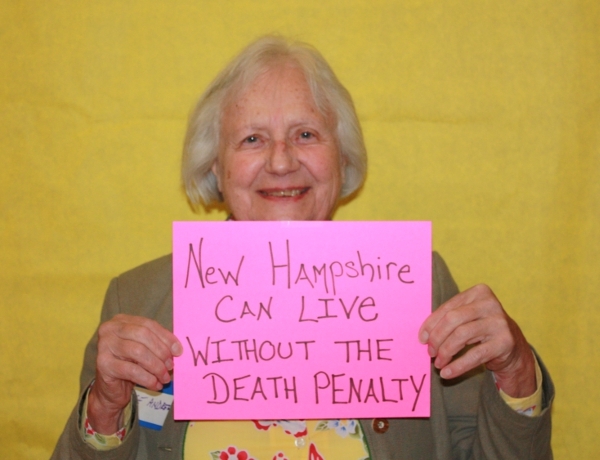 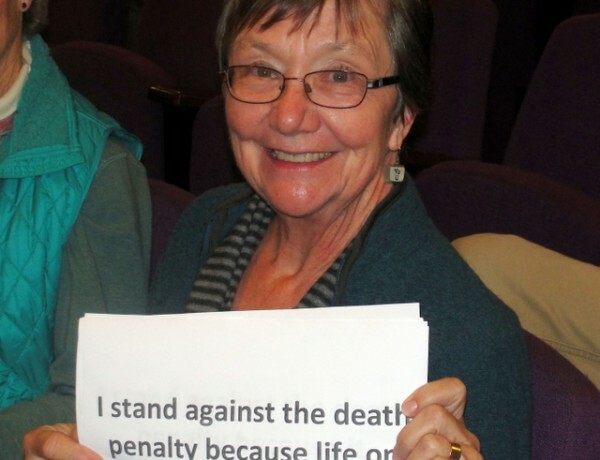 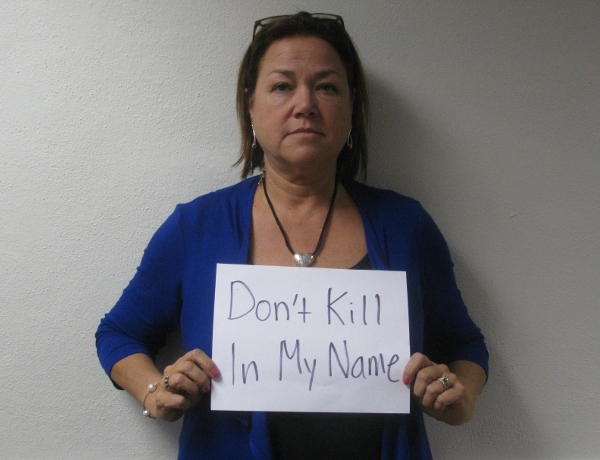 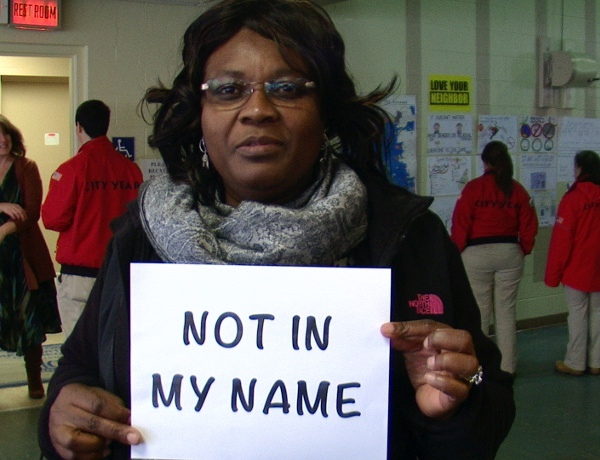 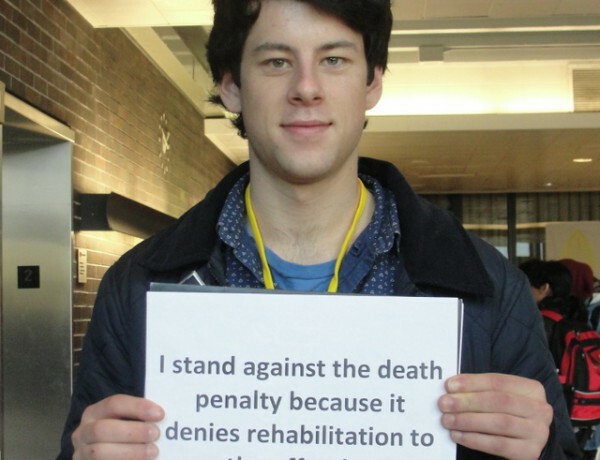 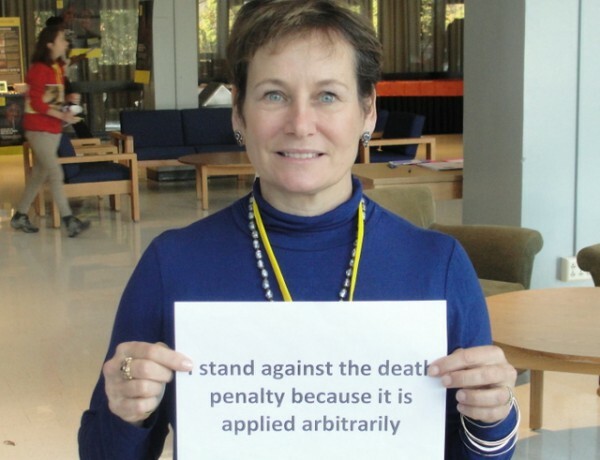 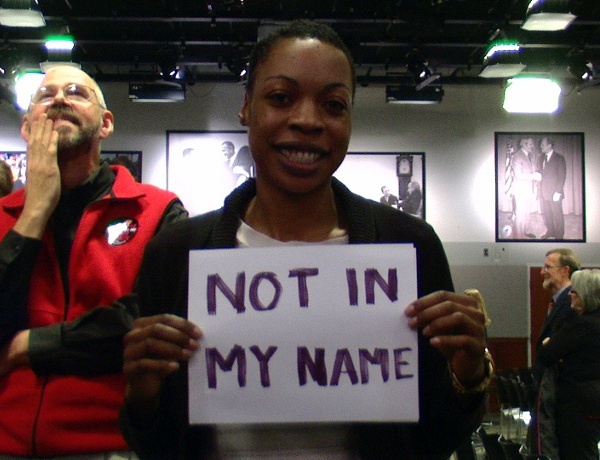 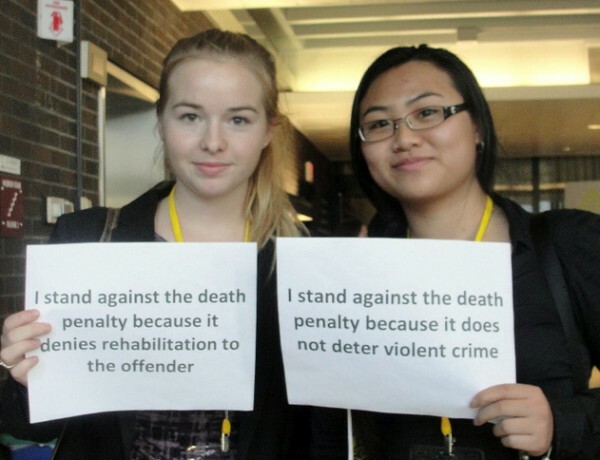 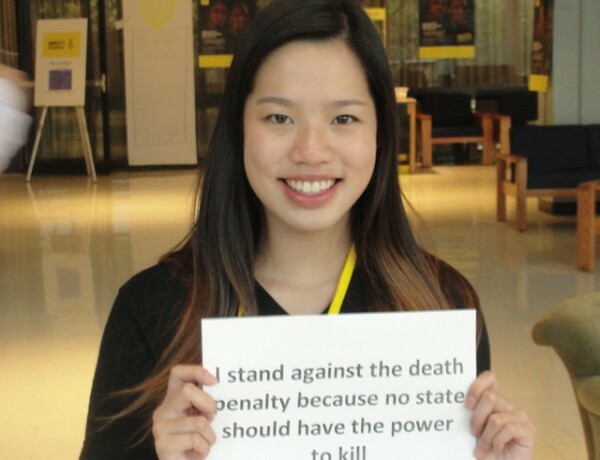 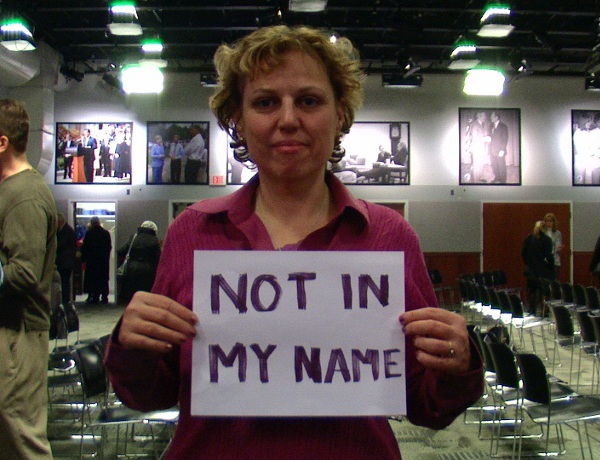 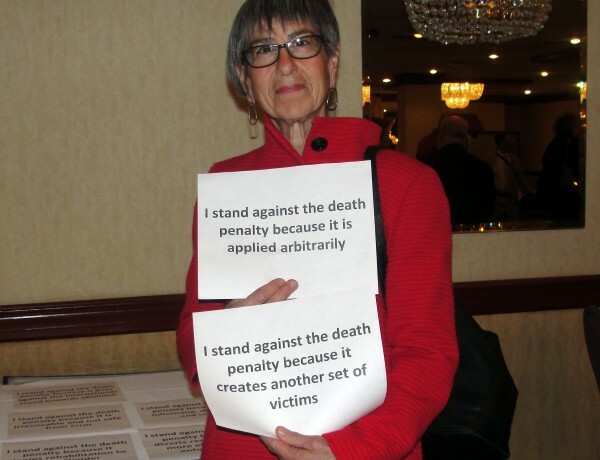 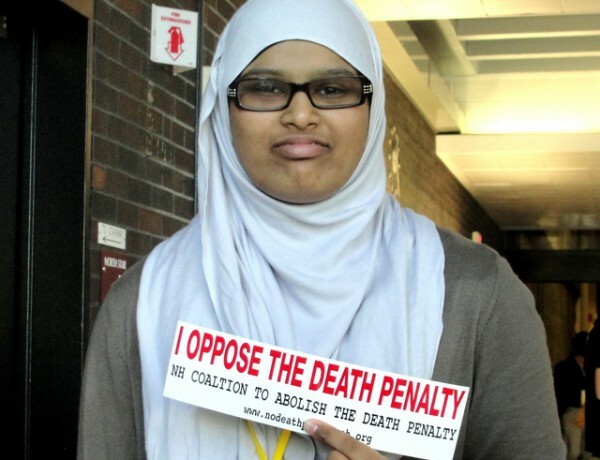 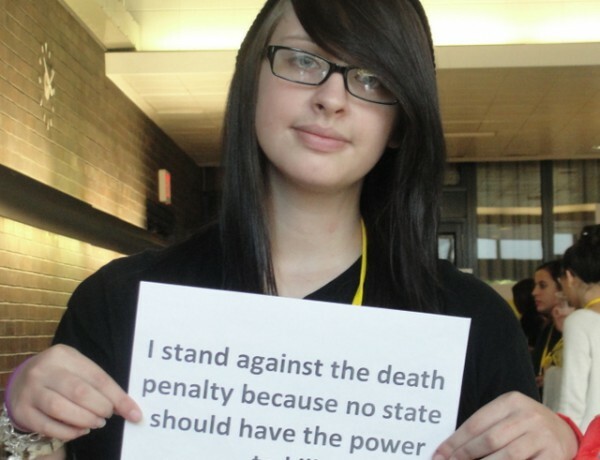 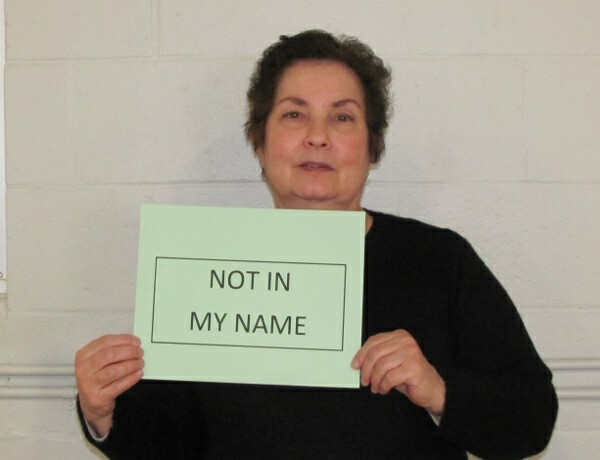 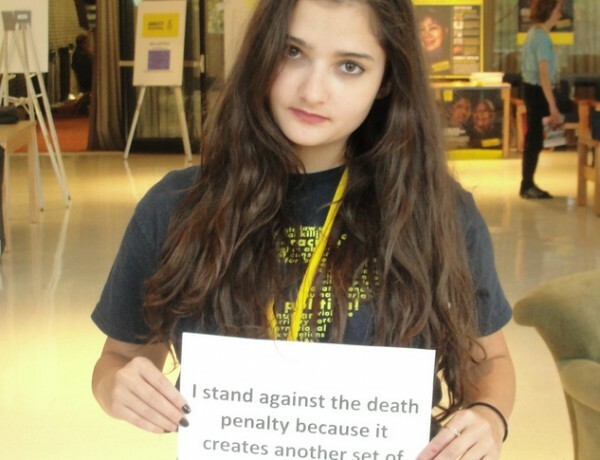 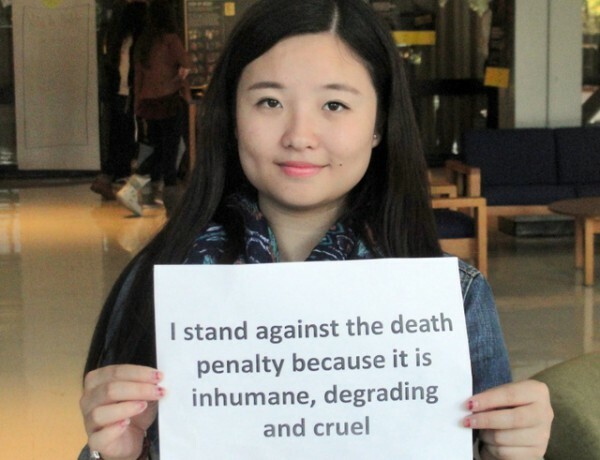 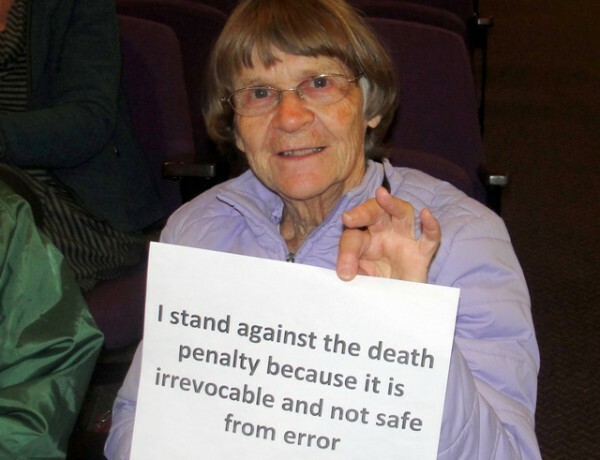 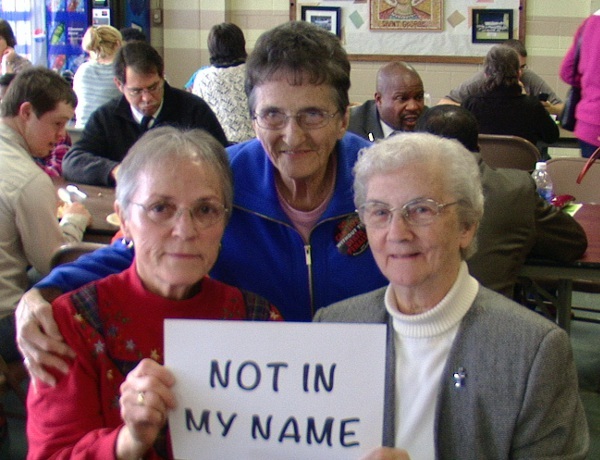 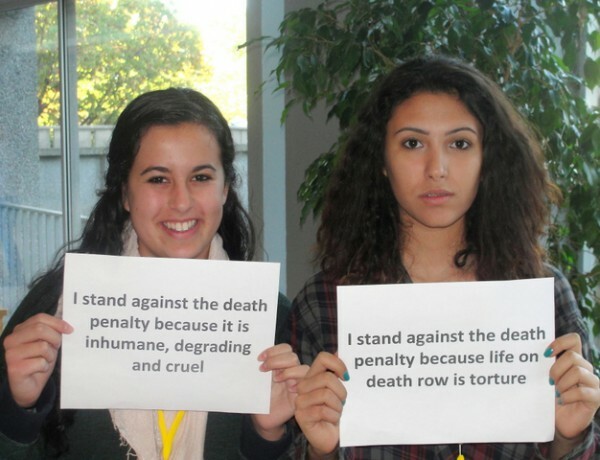 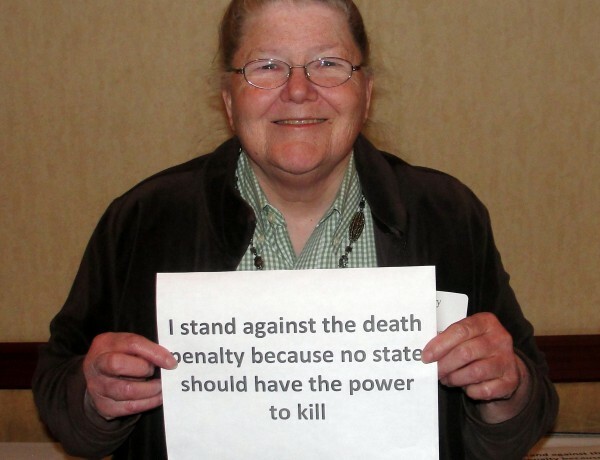 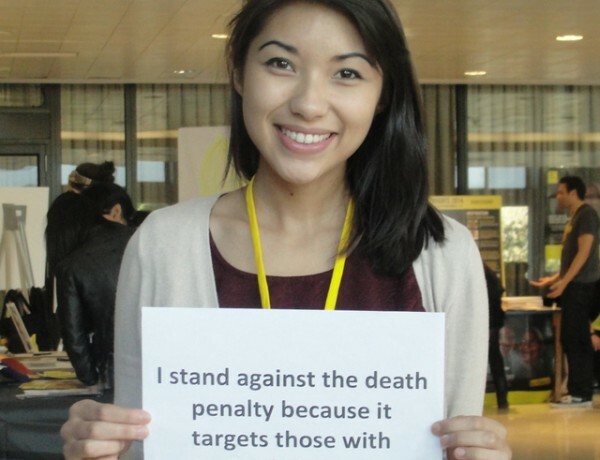 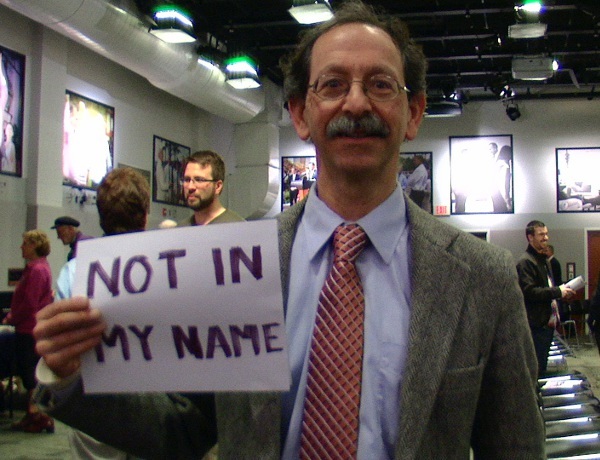 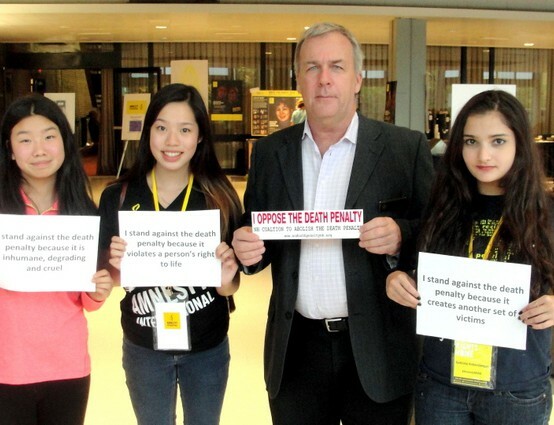 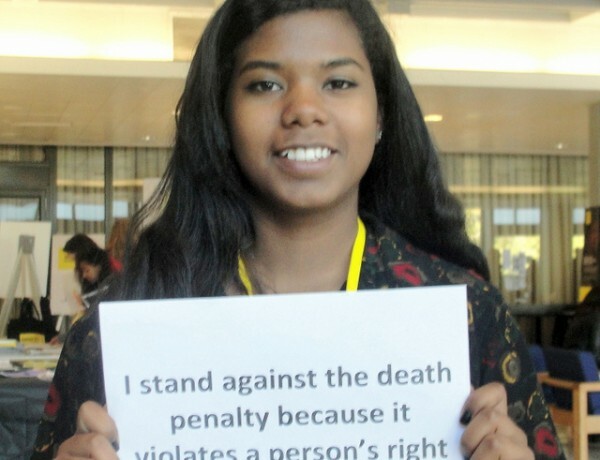 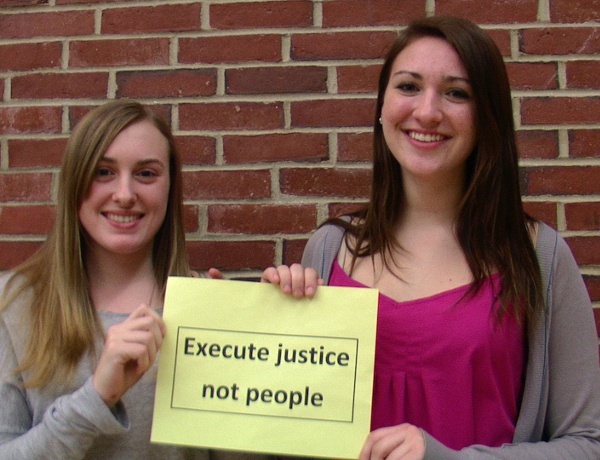 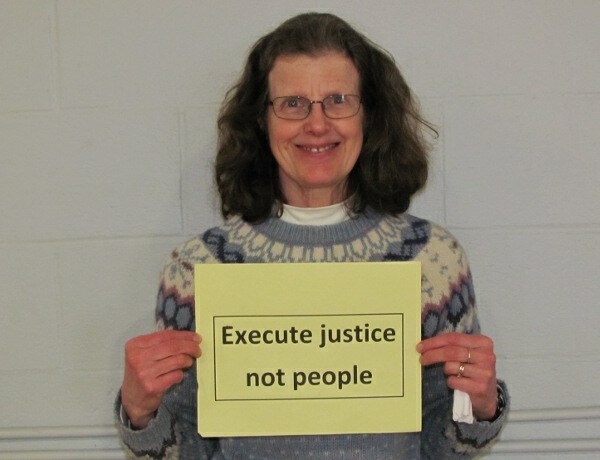 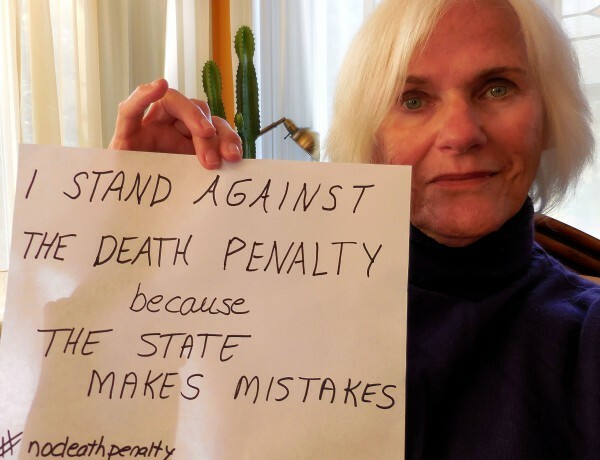 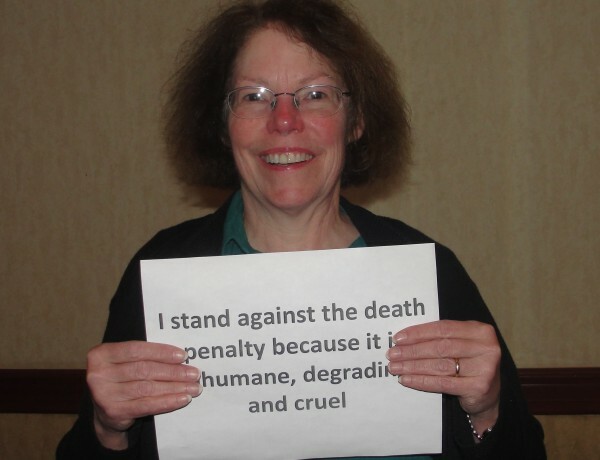 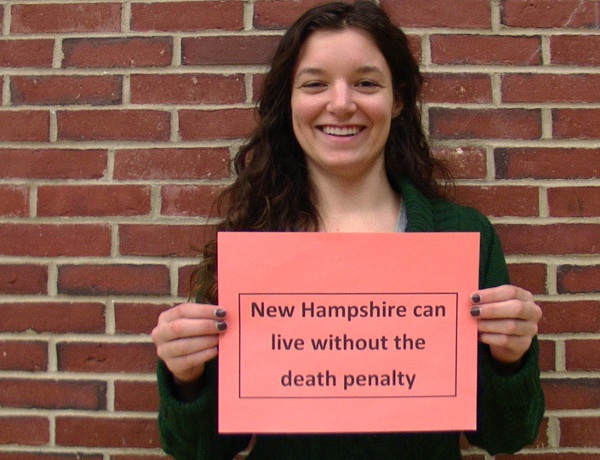 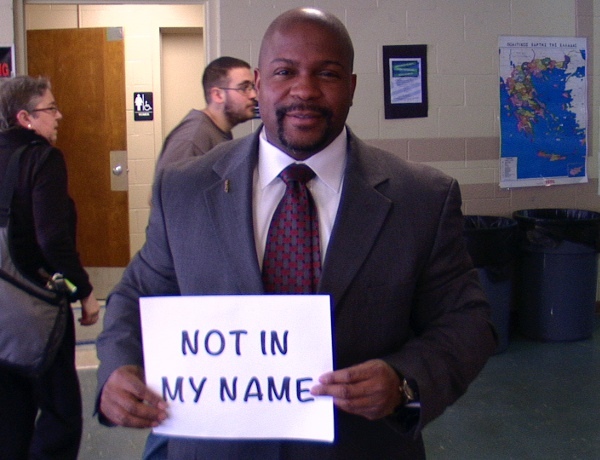 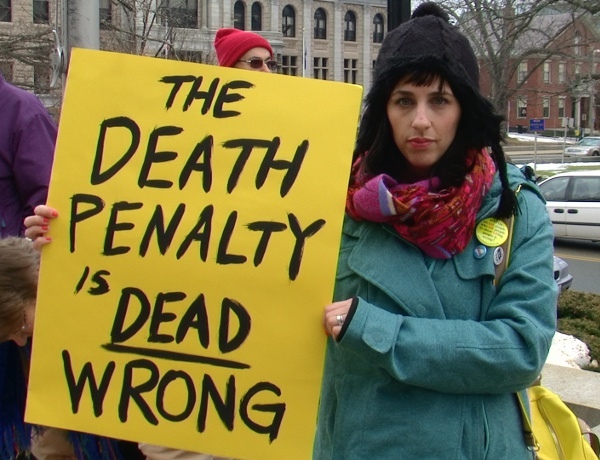 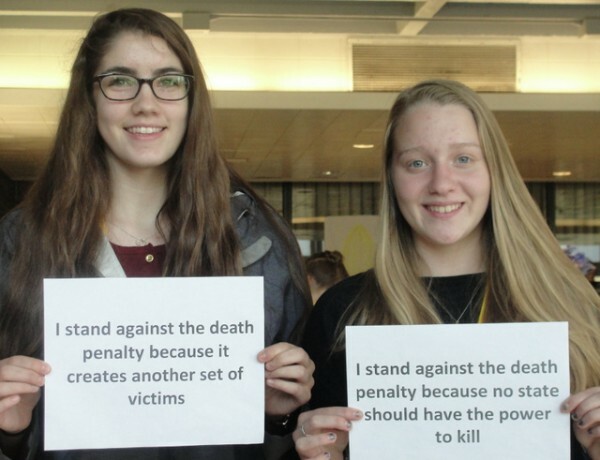 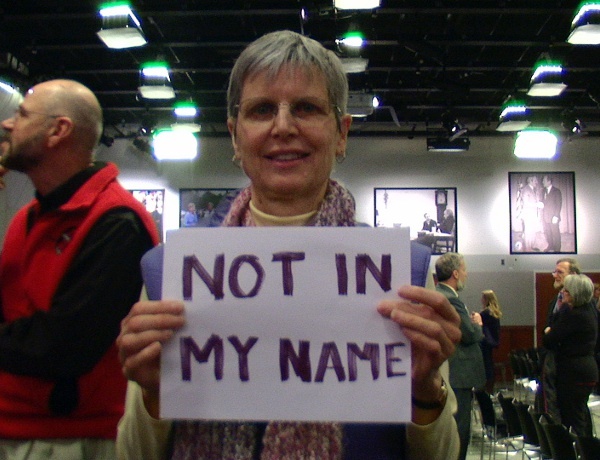 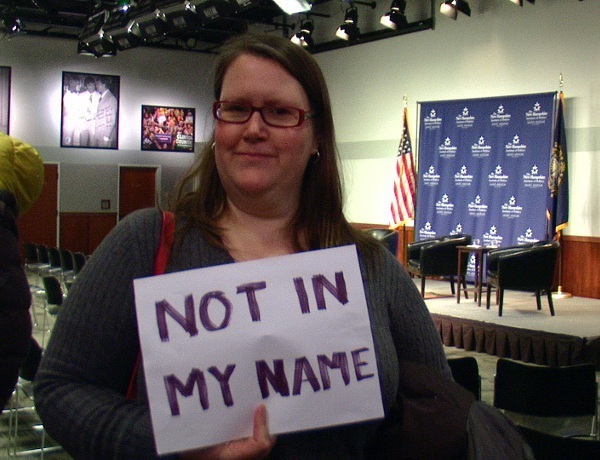 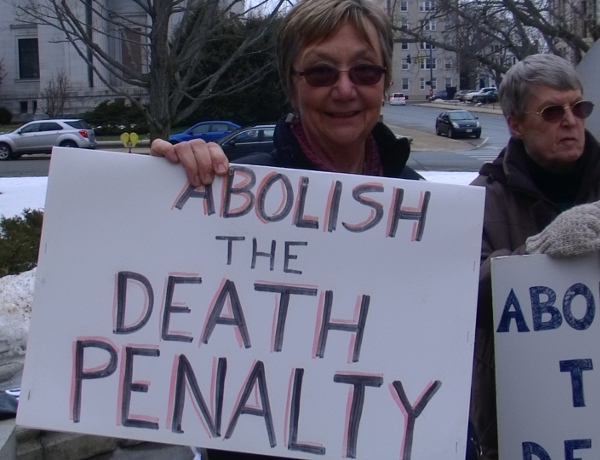 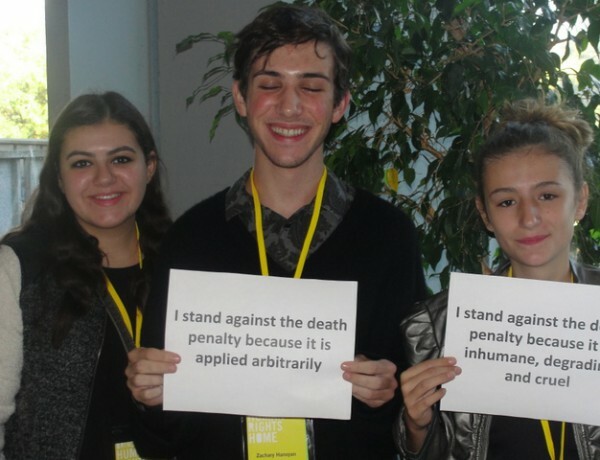 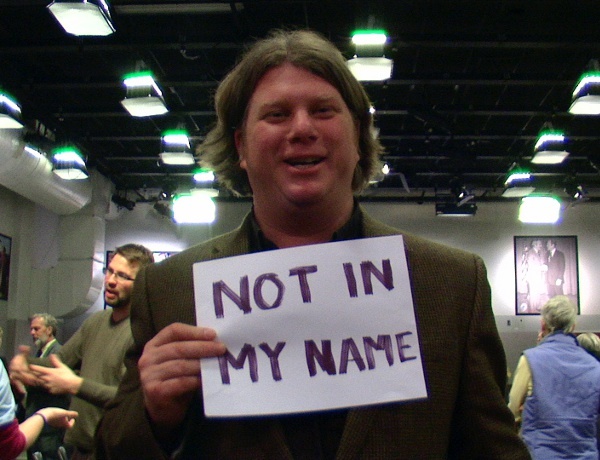 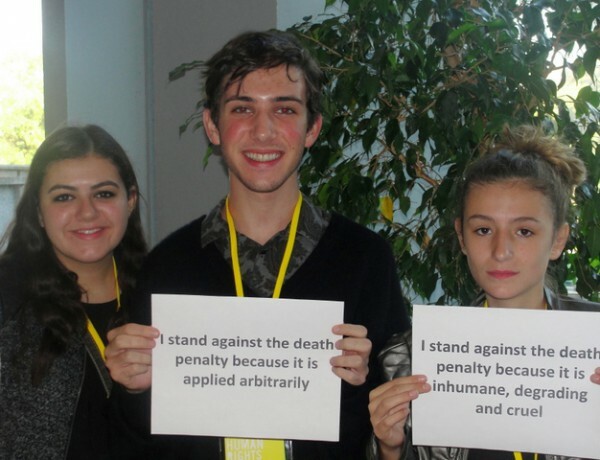 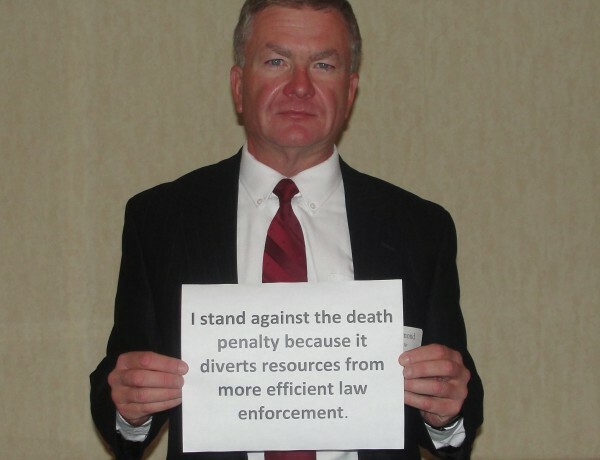 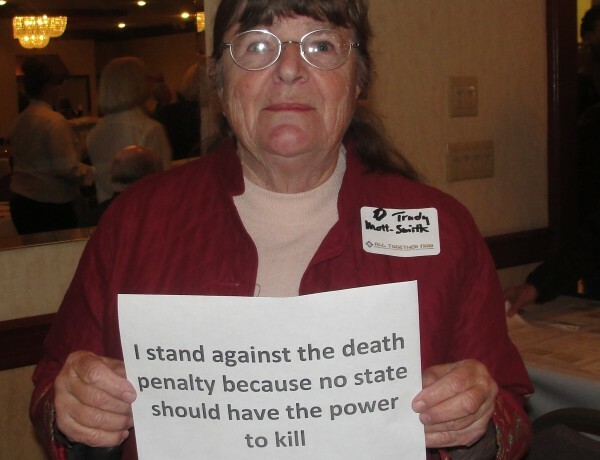 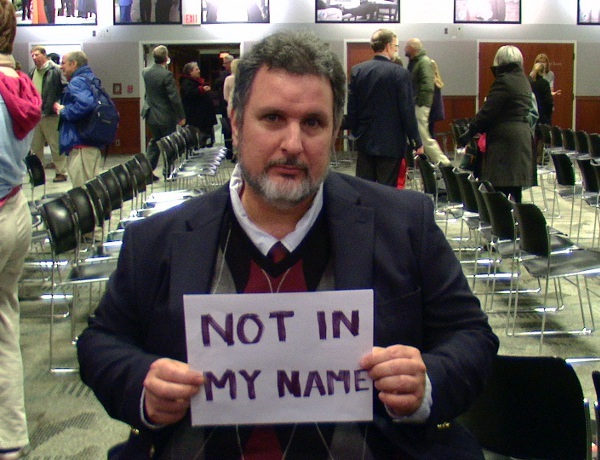 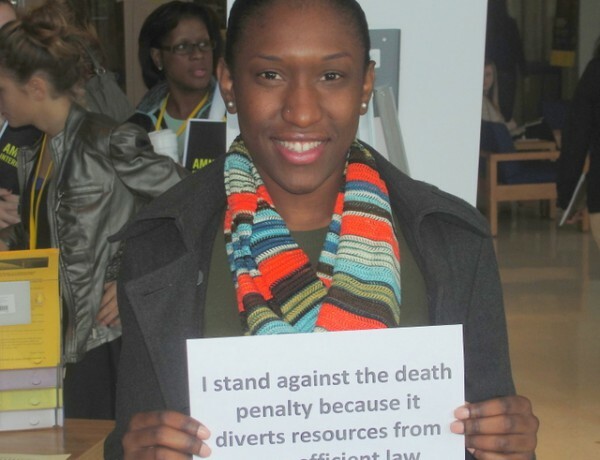 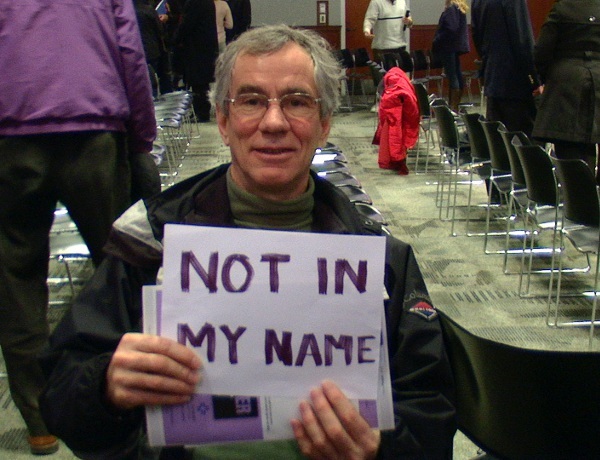 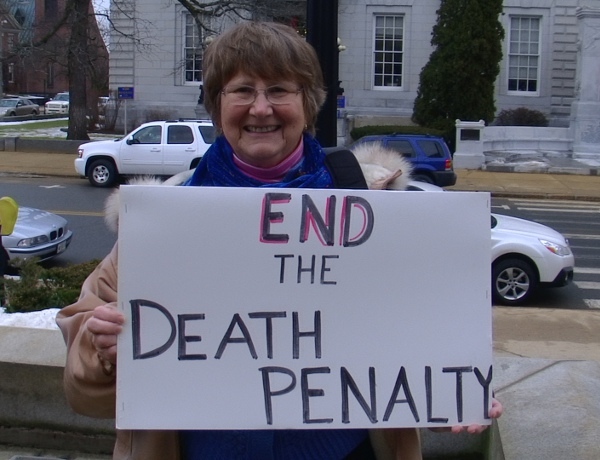 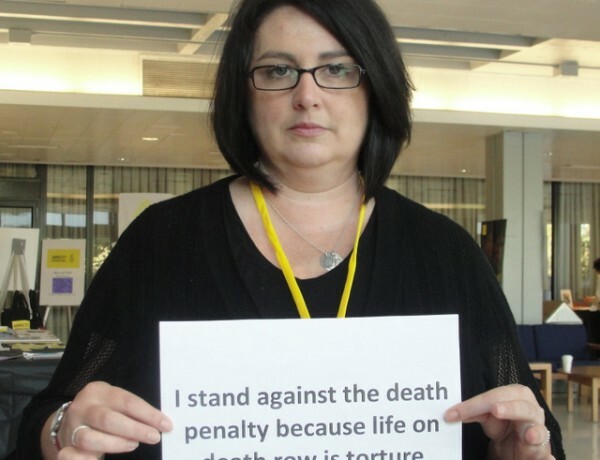 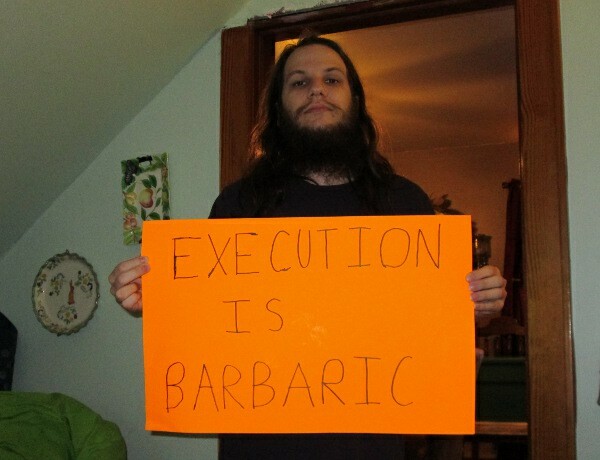 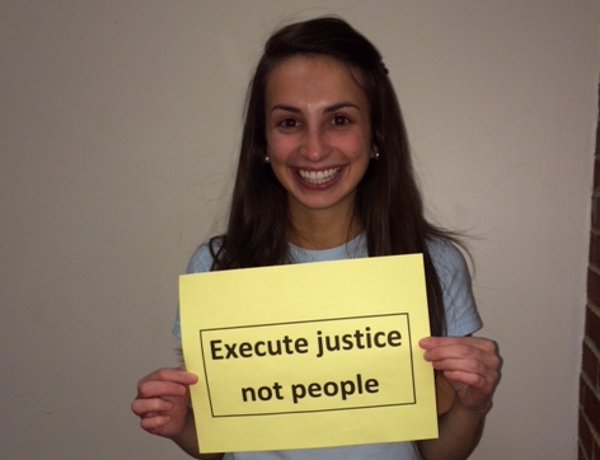 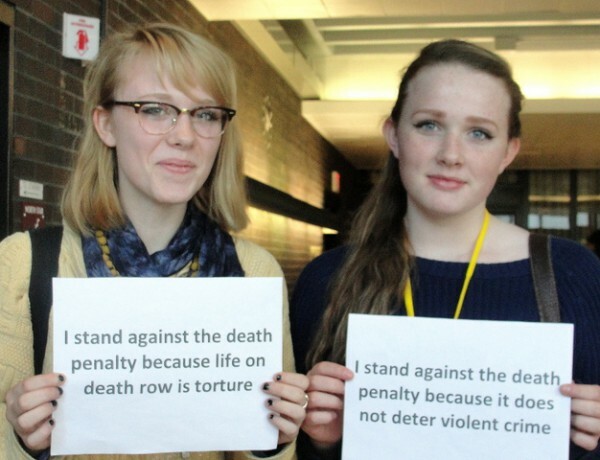 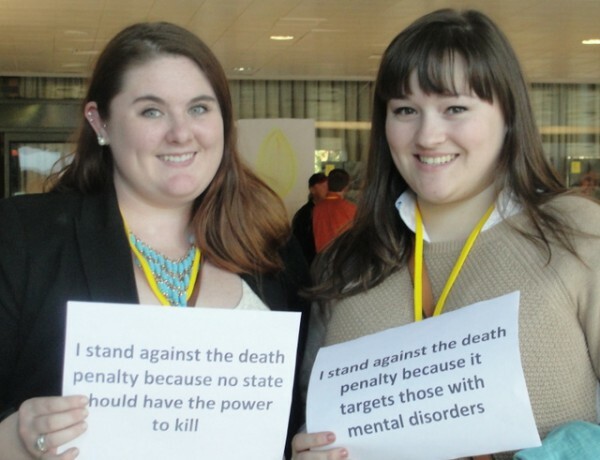 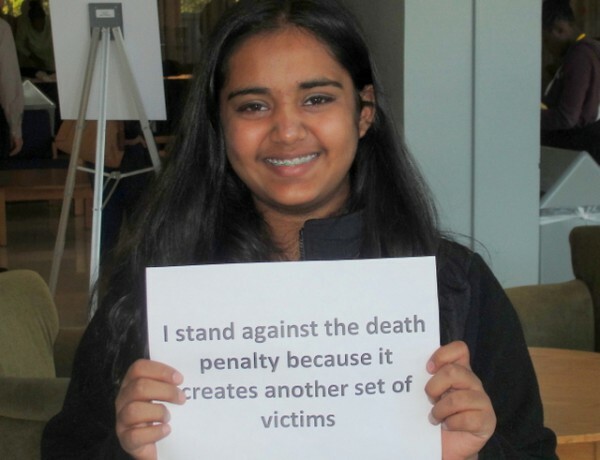 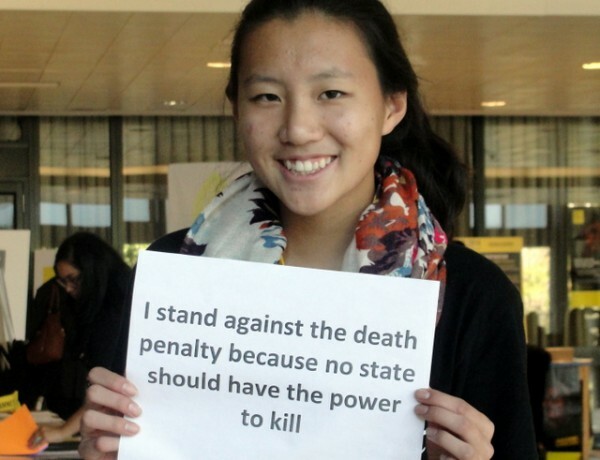 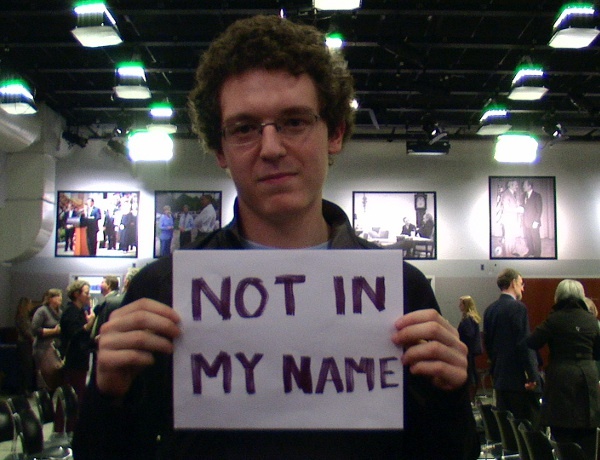 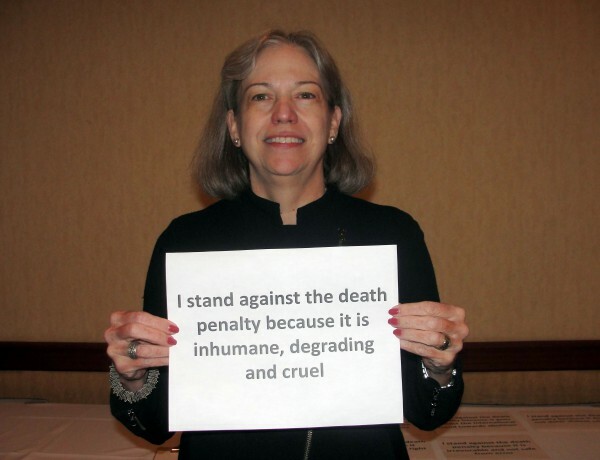 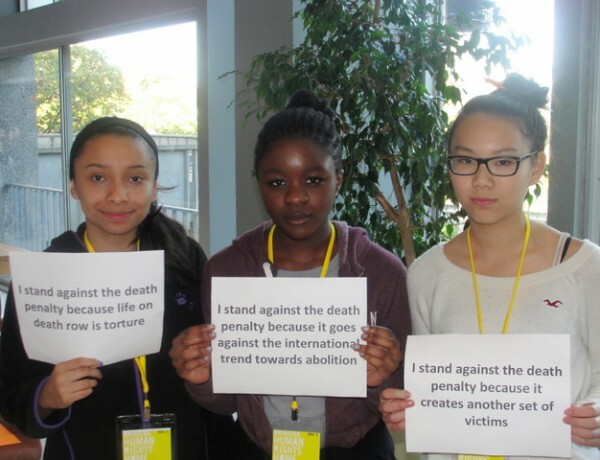 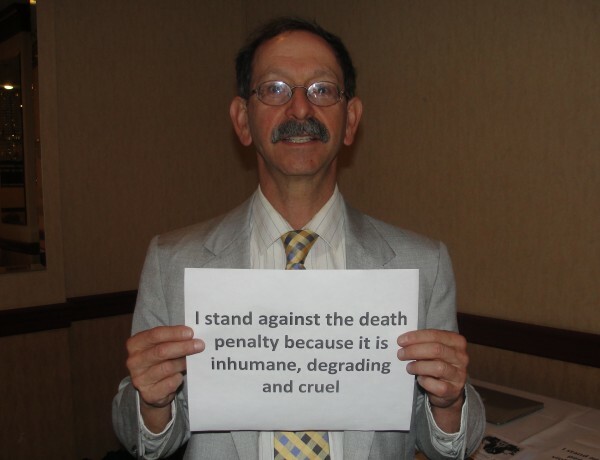 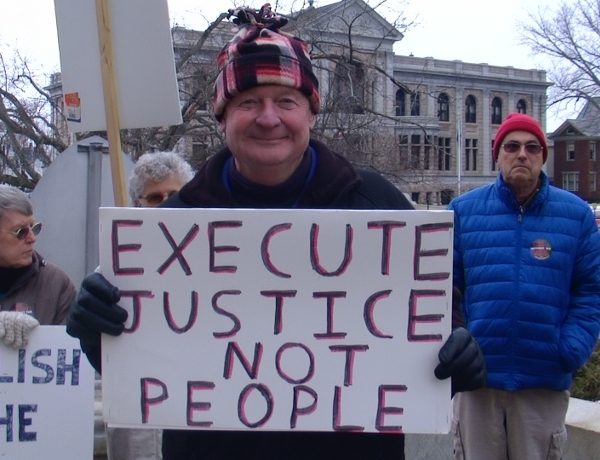 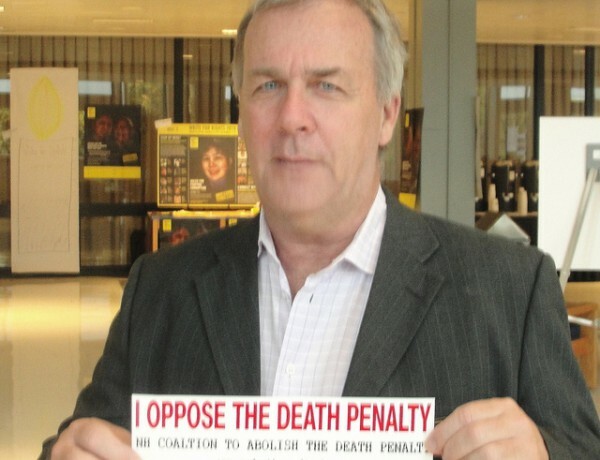 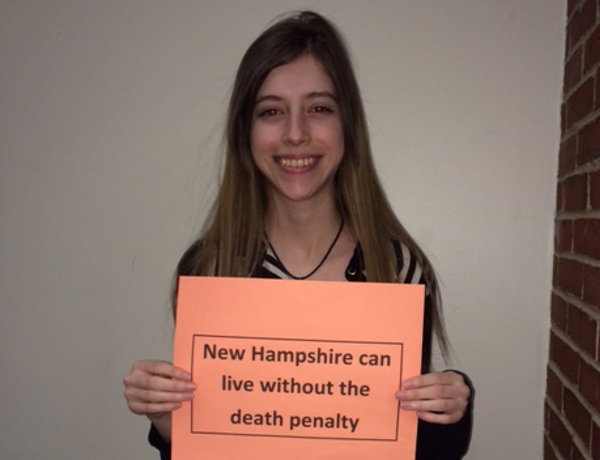 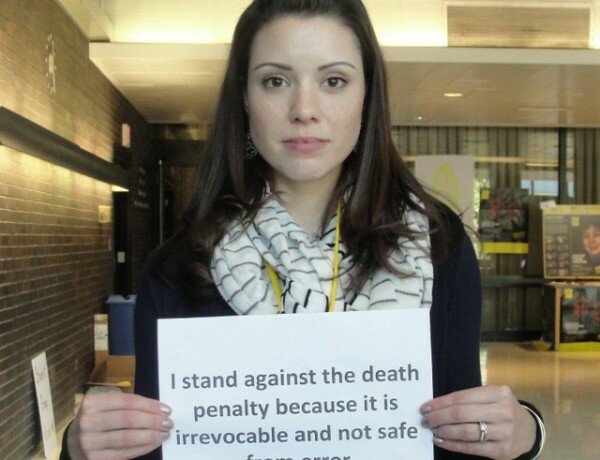 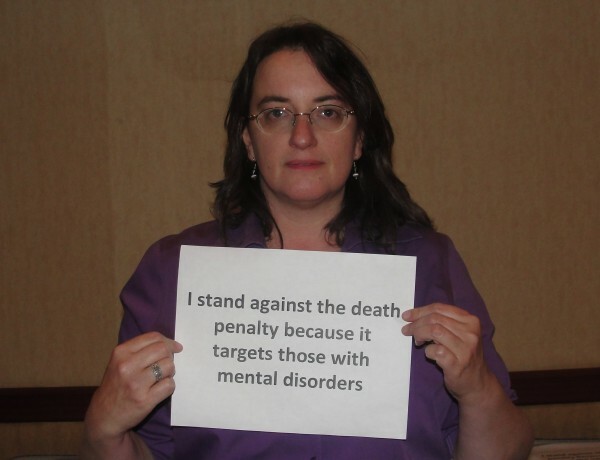 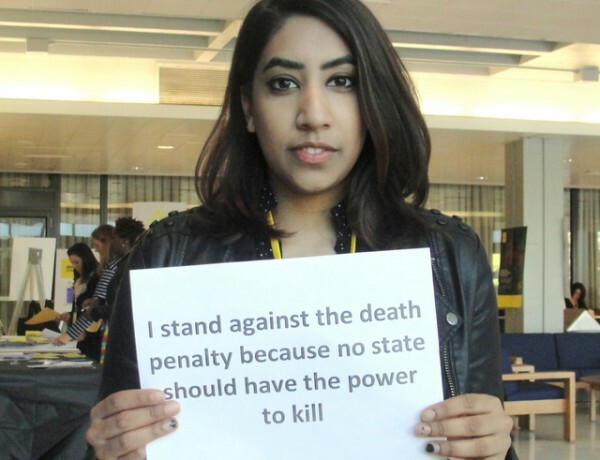 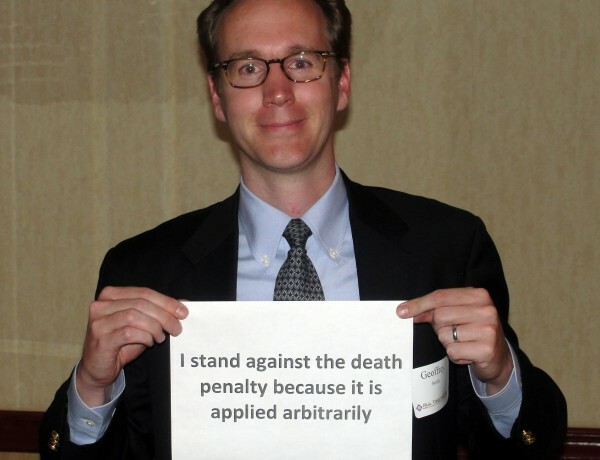 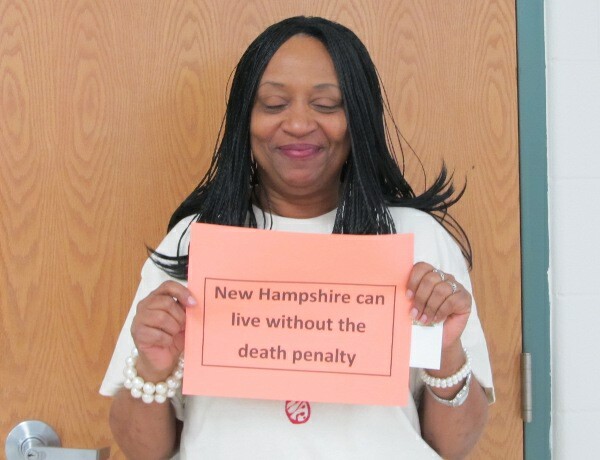 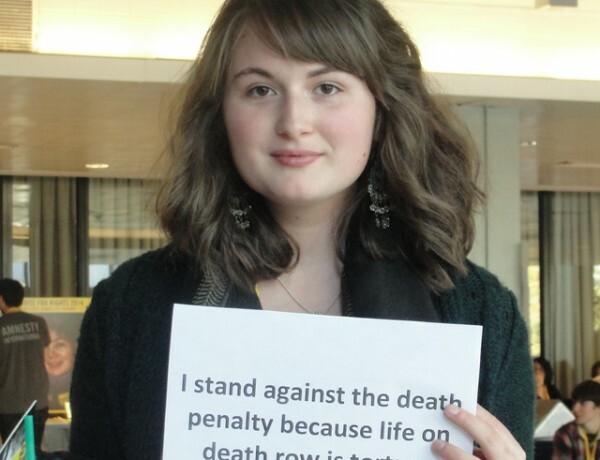 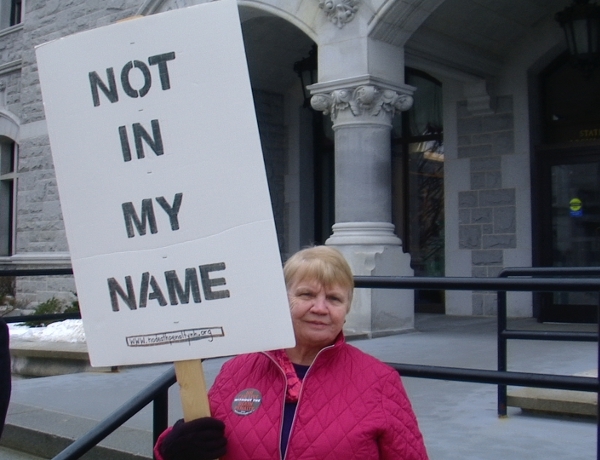 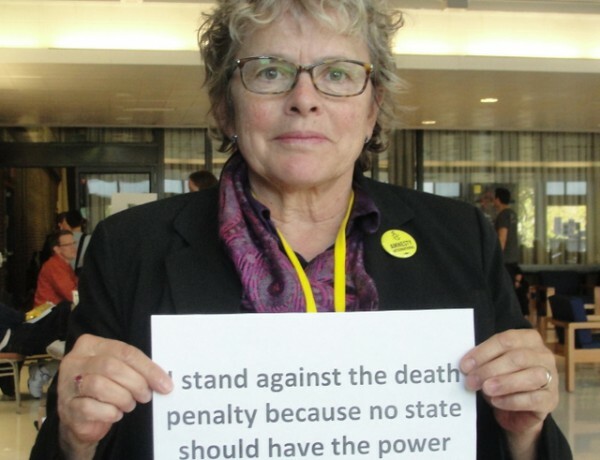 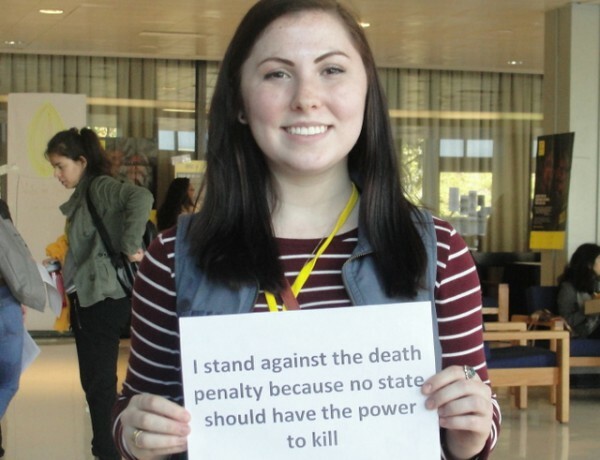 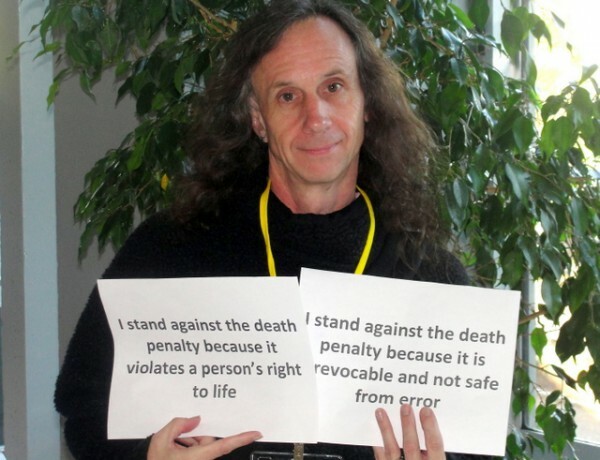 We have an exciting and unprecedented opportunity to suspend or repeal the death penalty in NH by June of 2016 as well as to help to build momentum for abolishing it throughout the United States. 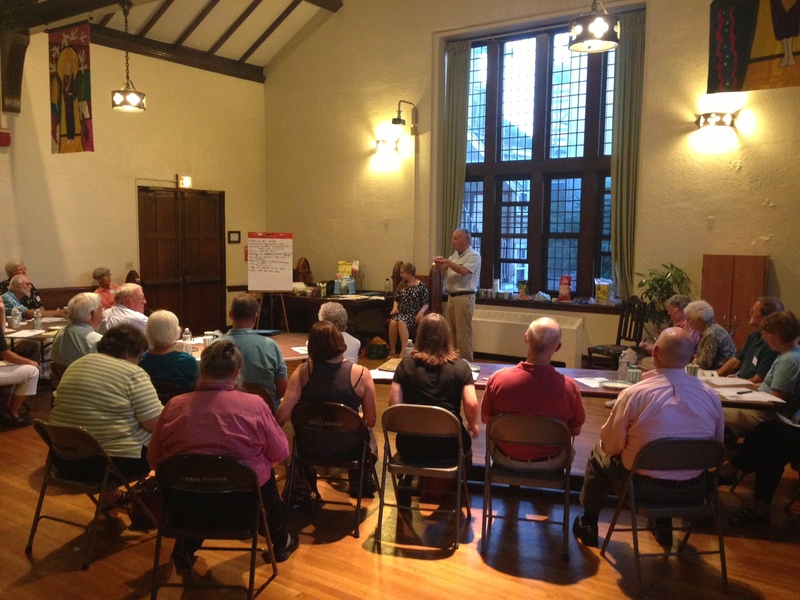 If your civic or religious community group would like to become an organizational member of the Coalition and get active, now is the time. 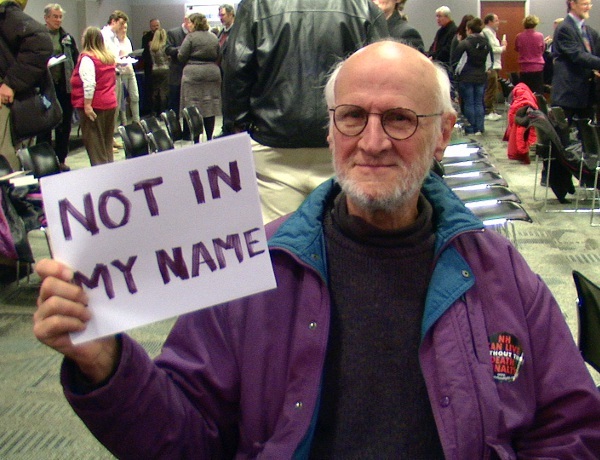 You can choose to show a film followed by a discussion, host a speaker from our speaker’s bureau, and organize community actions such as gathering signatures for our petition, writing letters to or having sit-downs with your legislators, writing letters to local newspapers, joining in vigils, sending members to lobby days in Concord, networking with friends and associates through social media, having literature tables at your house of workshop, and much more. 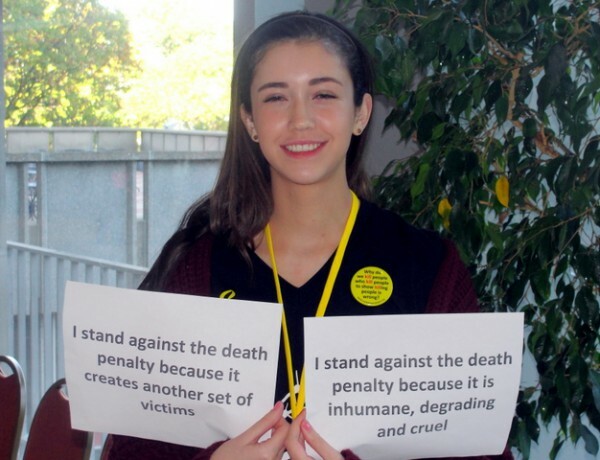 Your participation can make a big difference! 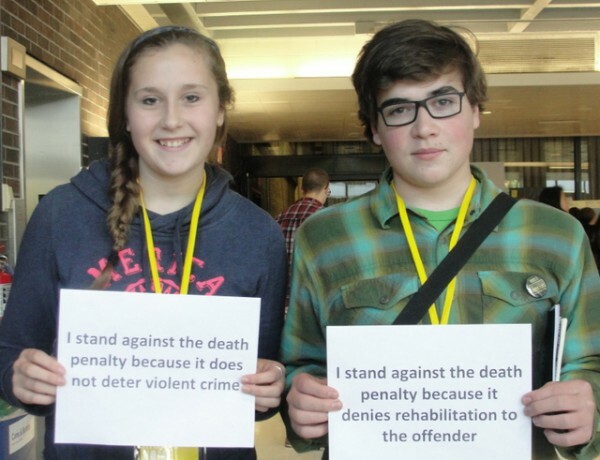 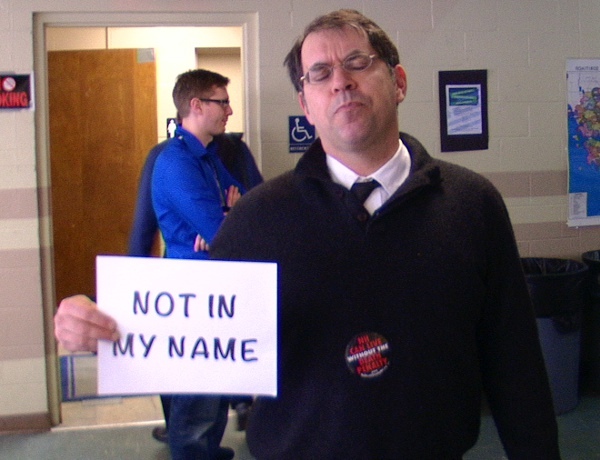 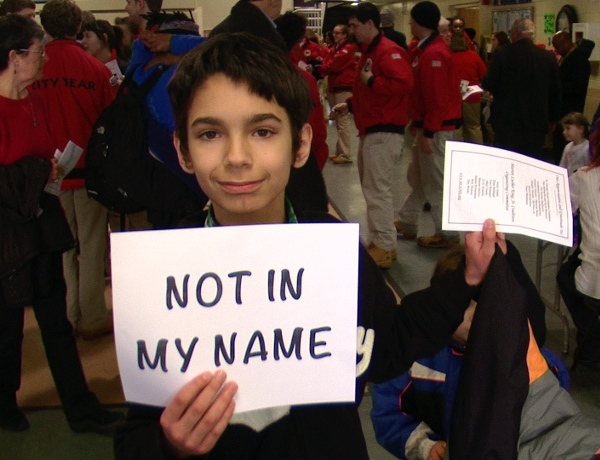 To inquire about these and other ways to get involved, contact John-Michael Dumais. 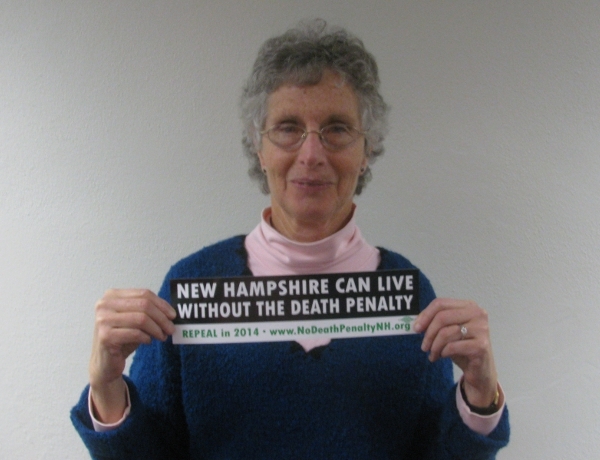 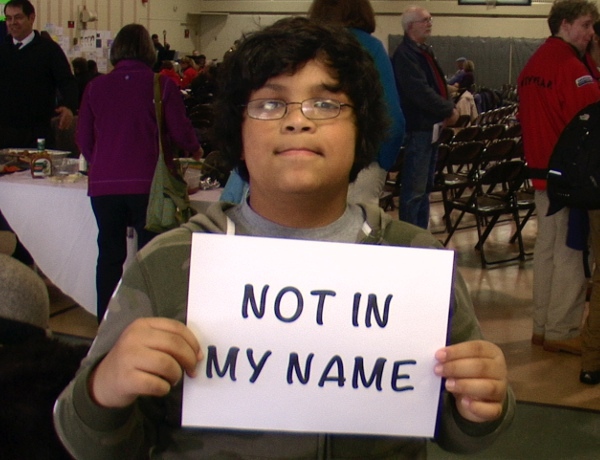 Do you live in the Manchester/Nashua, Monadnock or Seacoast Areas? 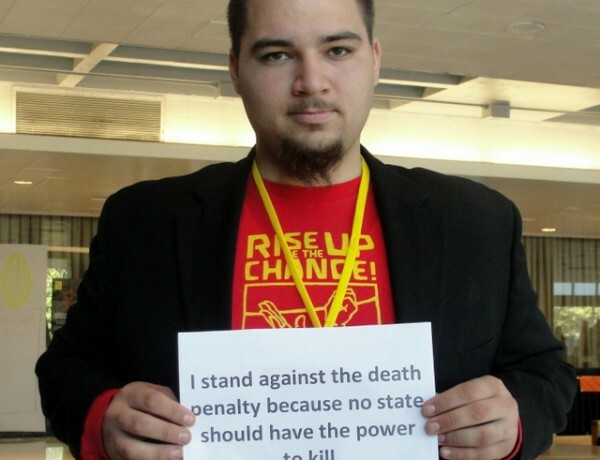 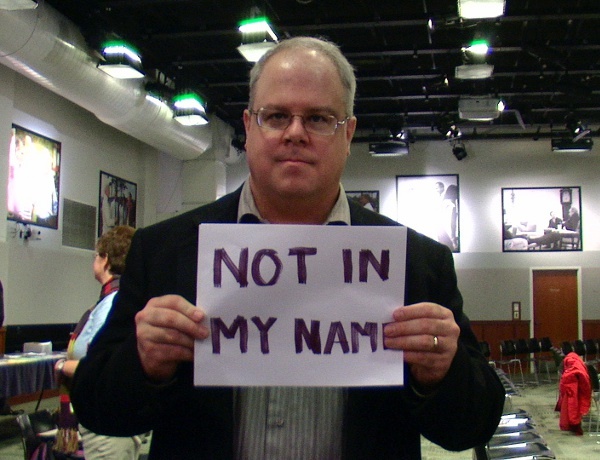 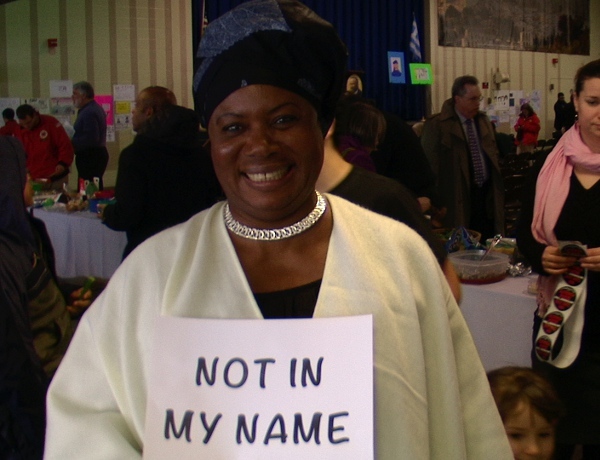 If you do, we already have groups organizing in these areas. 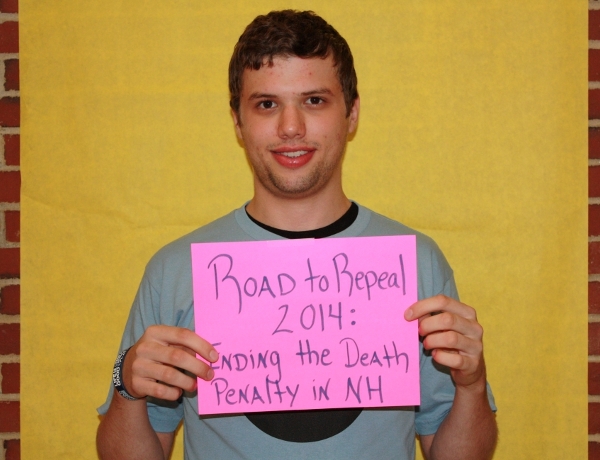 For Manchester/Nashua area, contact John-Michael Dumais or Dan Ferry. 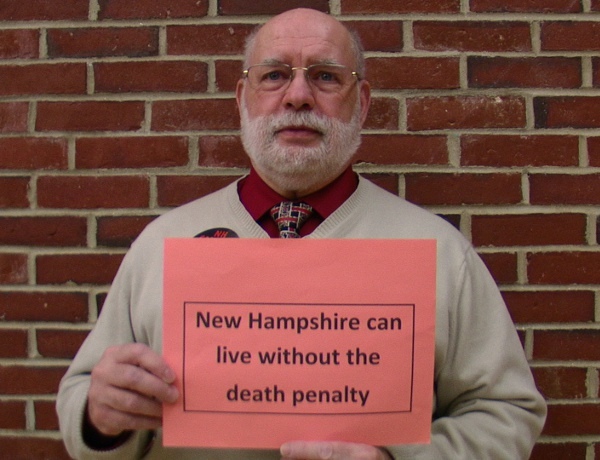 For the Seacoast area, contact Ray Bilodeau. 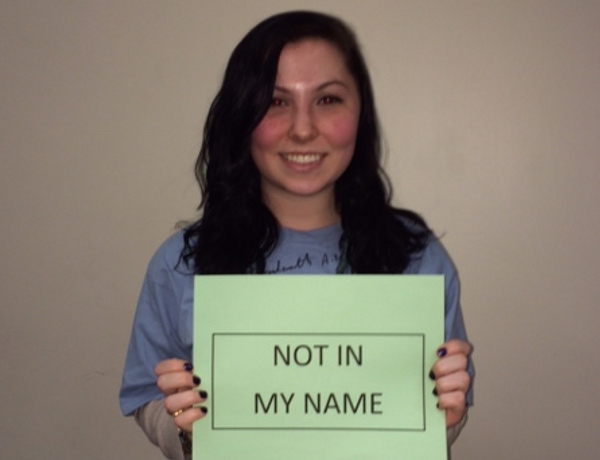 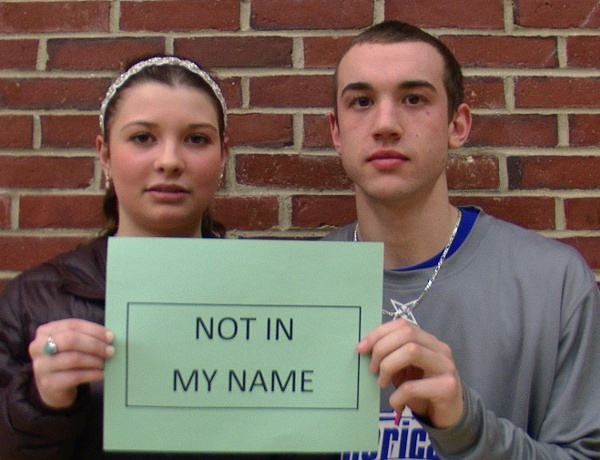 For the Monadnock Region, contact Bridget Hansel or John-Michael Dumais.